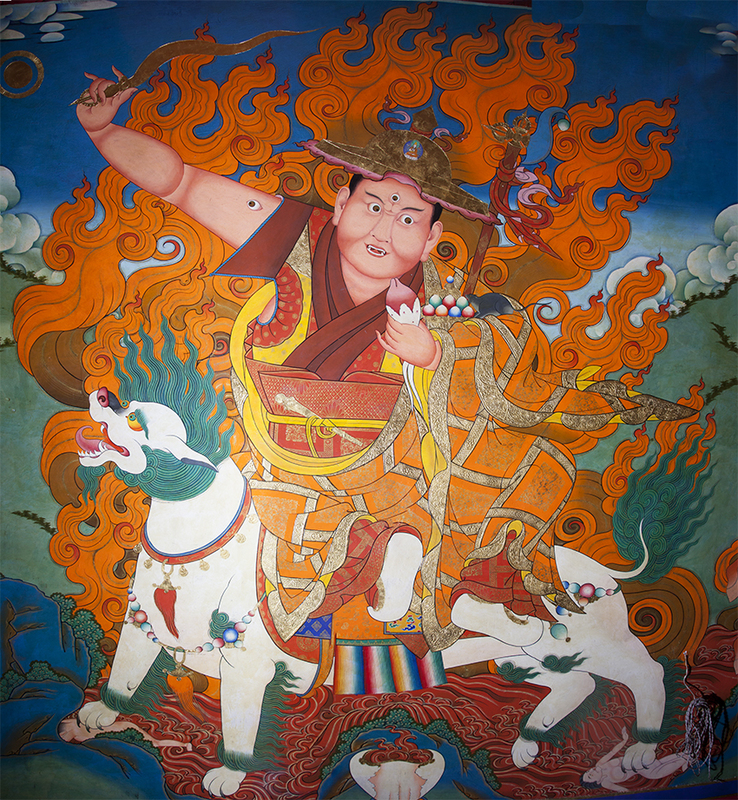 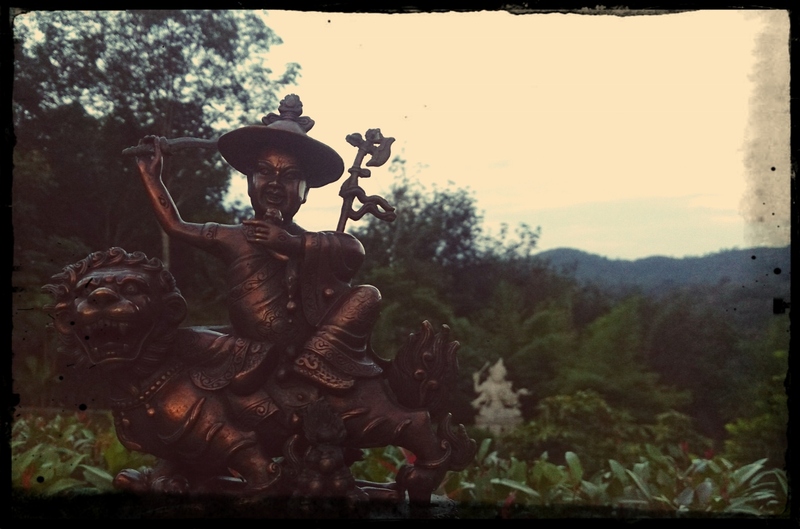 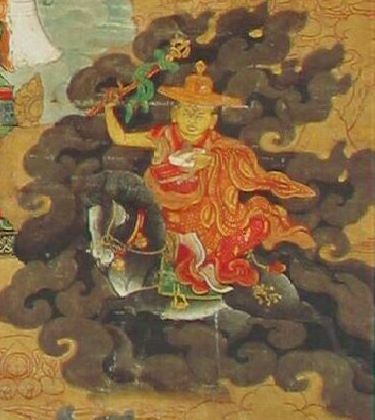 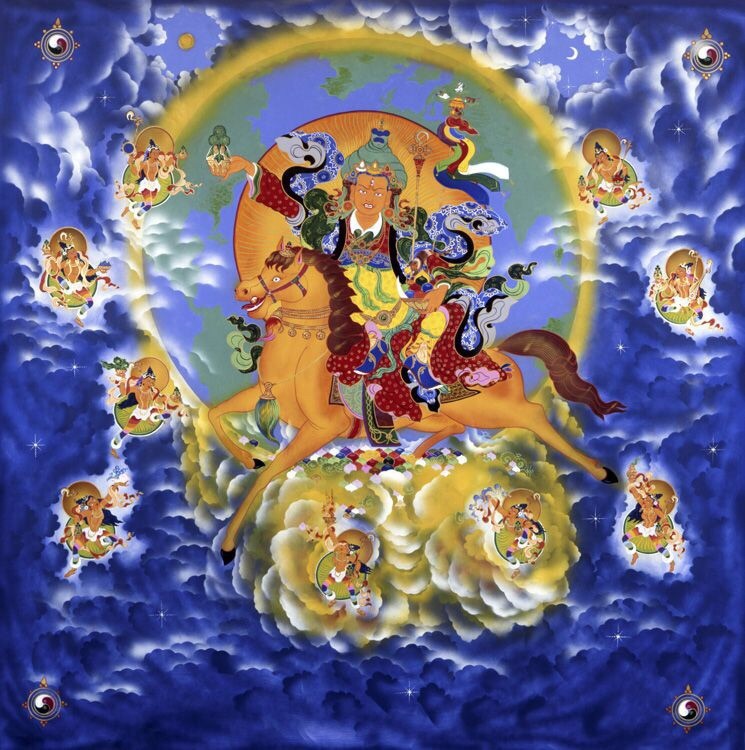 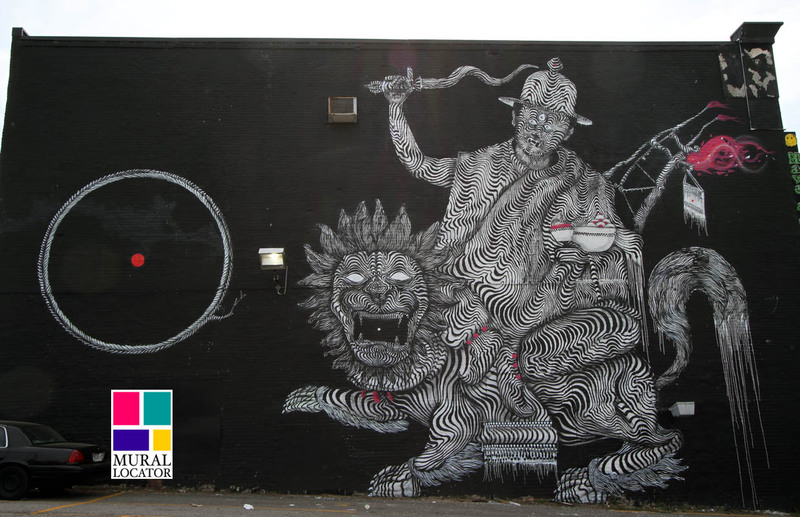 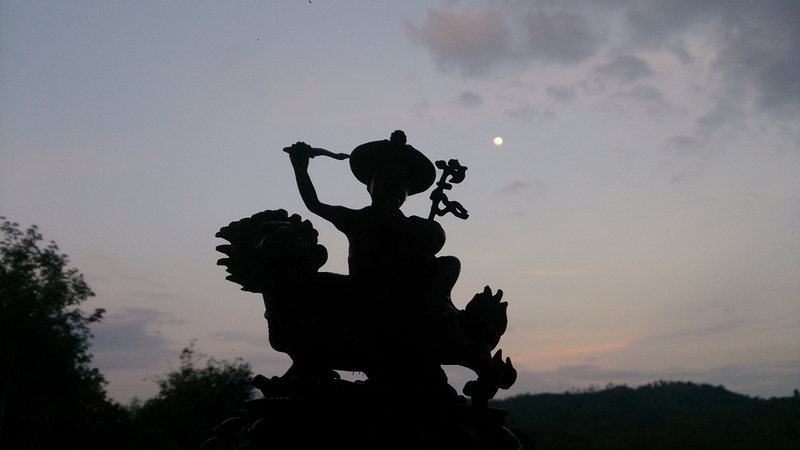 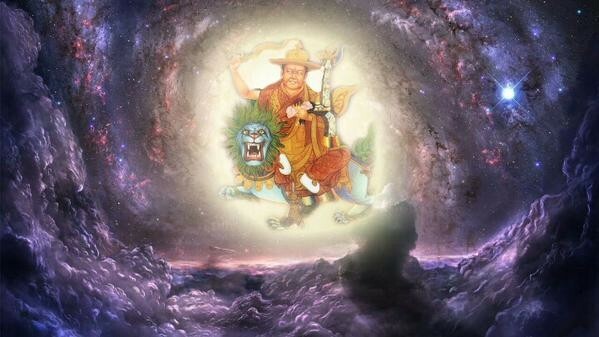 As Dorje Shugden is a fully enlightened being, images of him are a great blessing as they plant the seeds of Enlightenment in the minds of anyone who sees them. 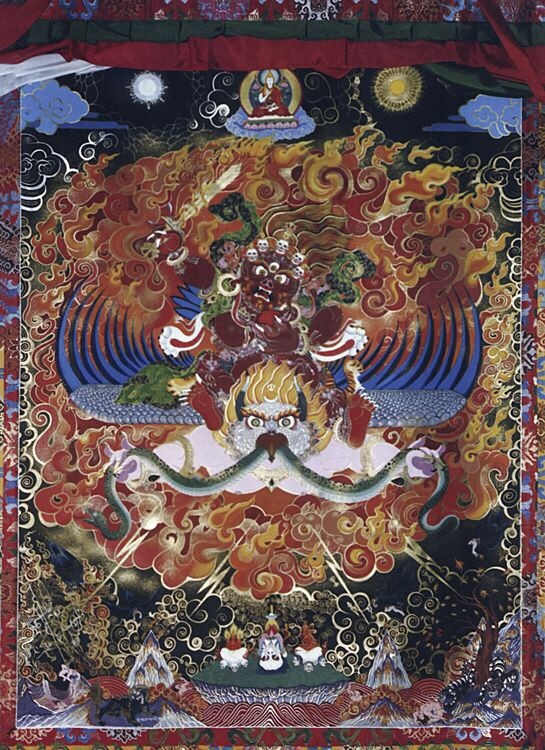 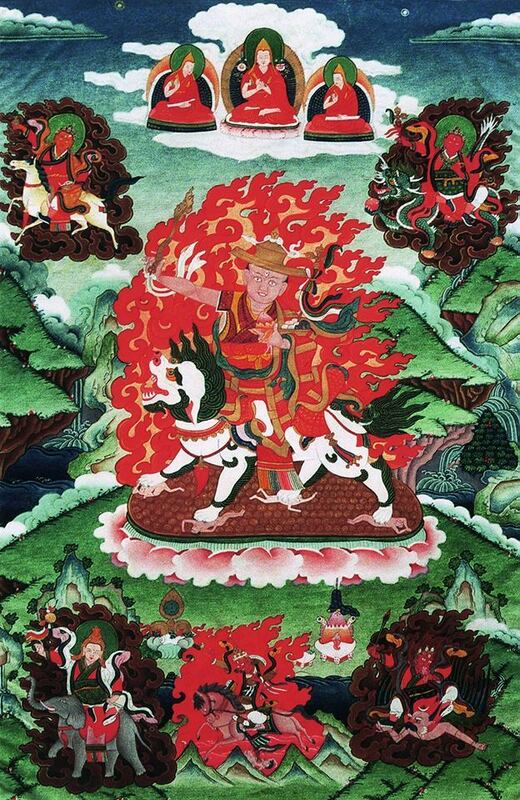 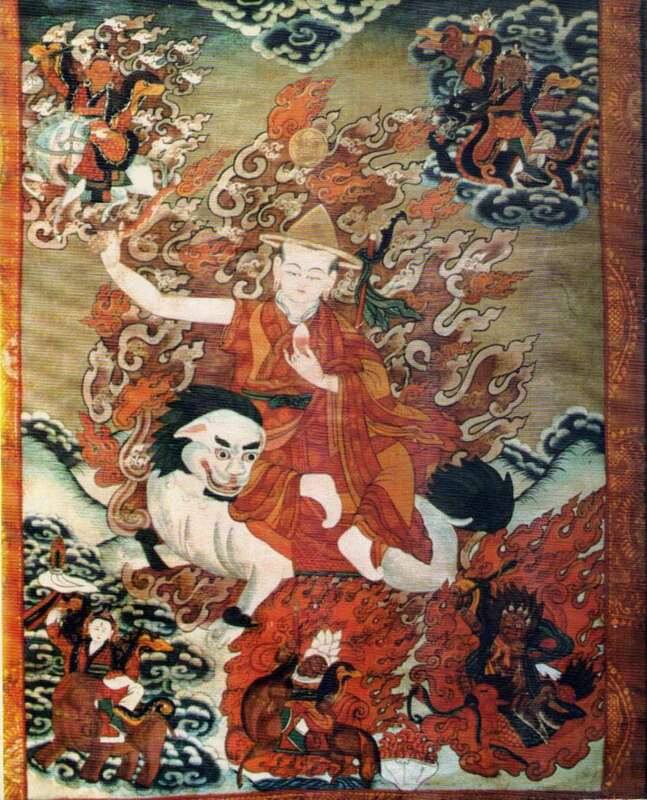 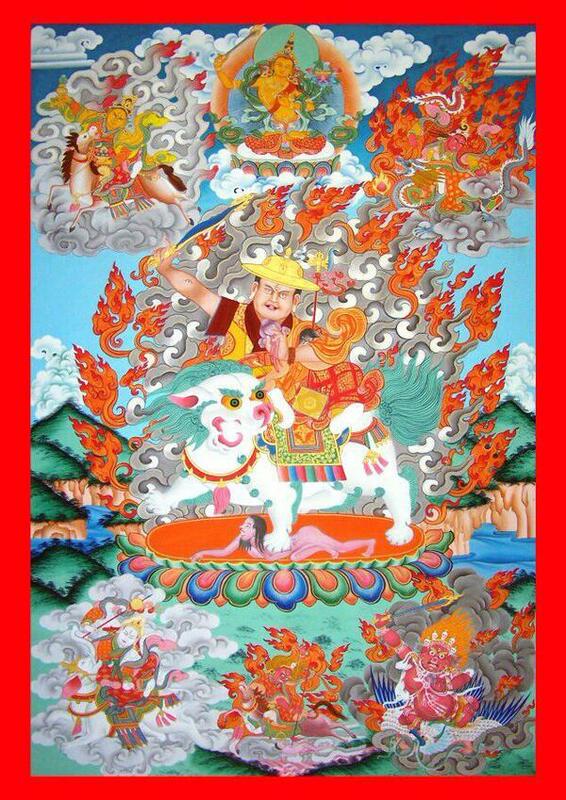 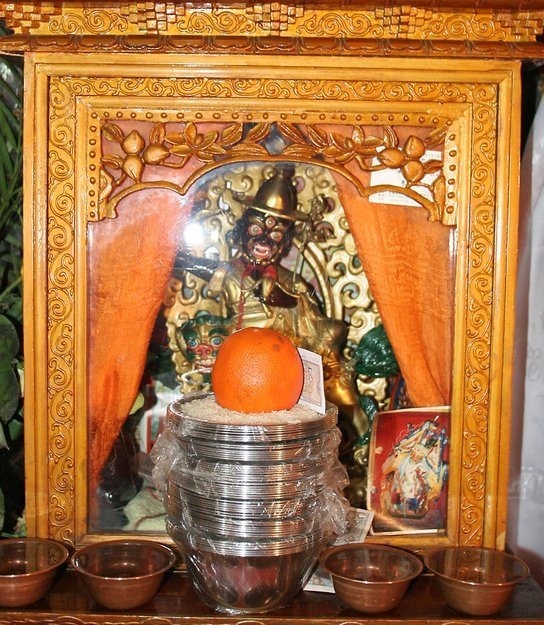 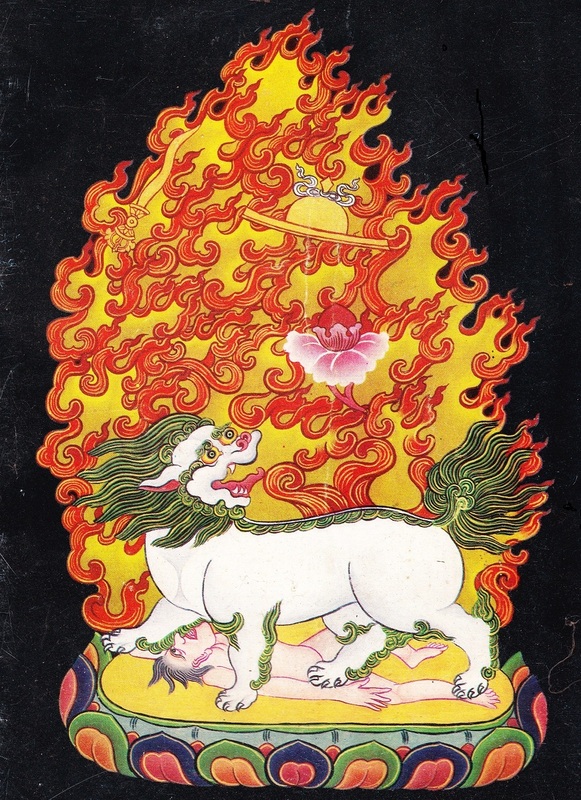 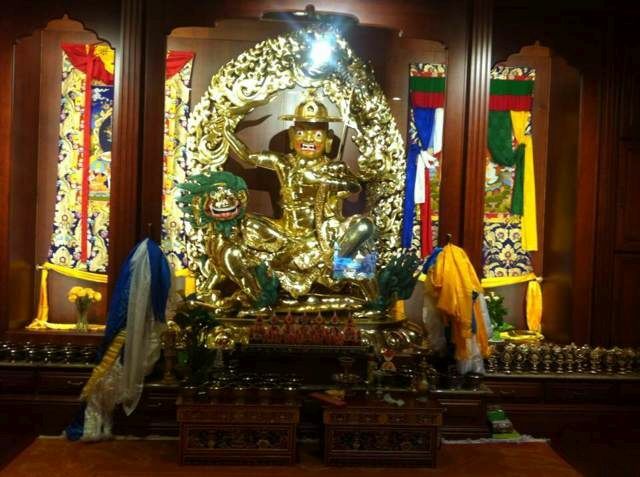 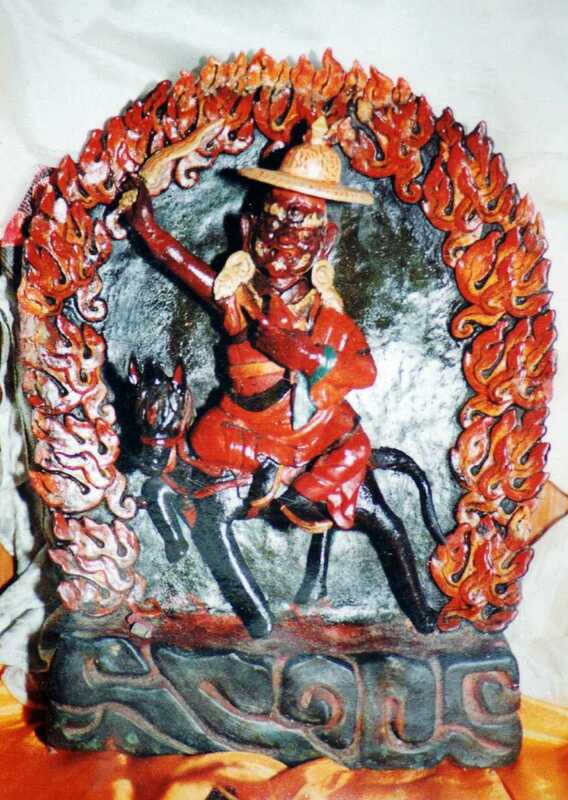 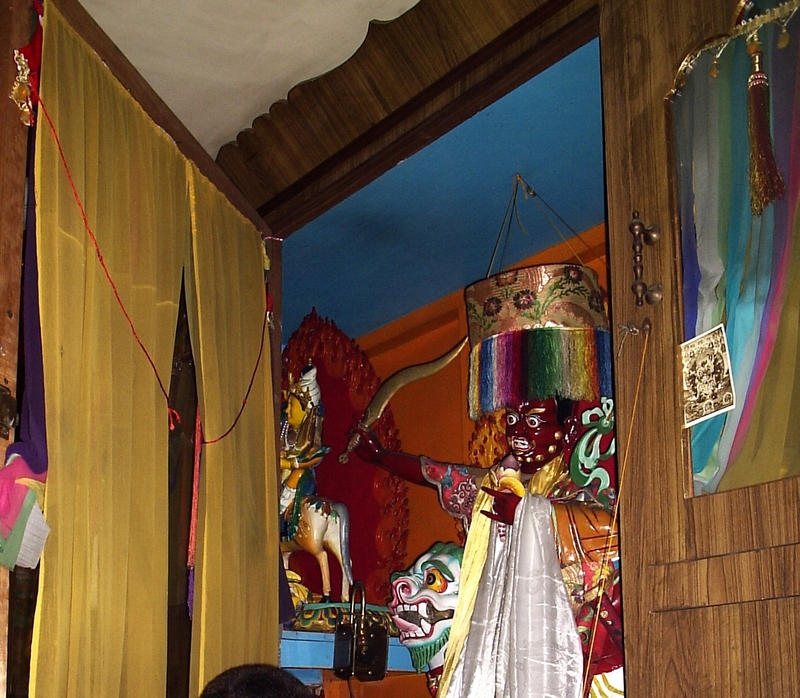 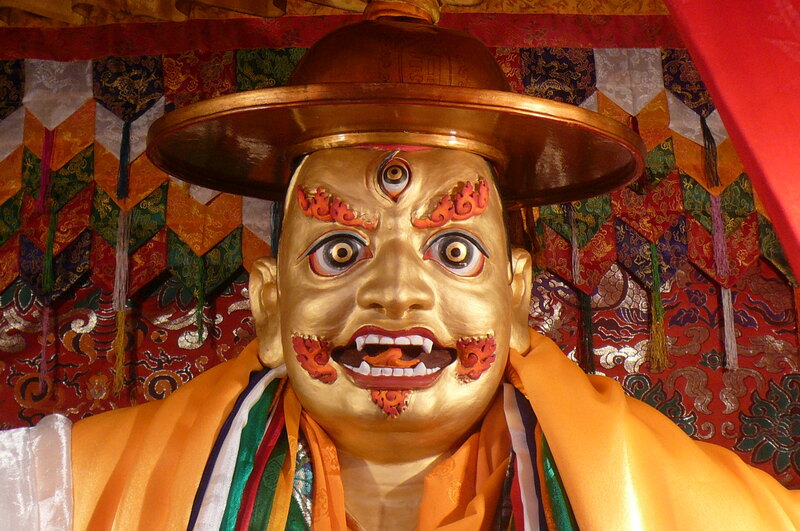 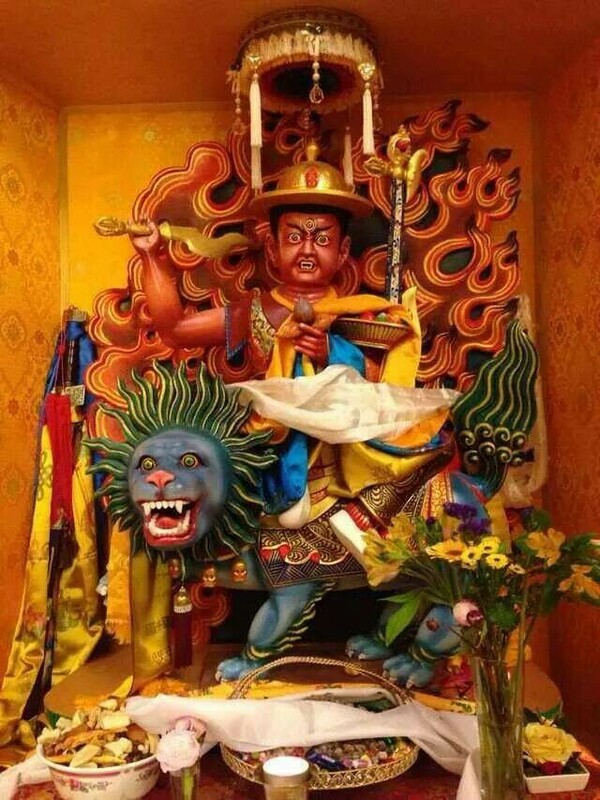 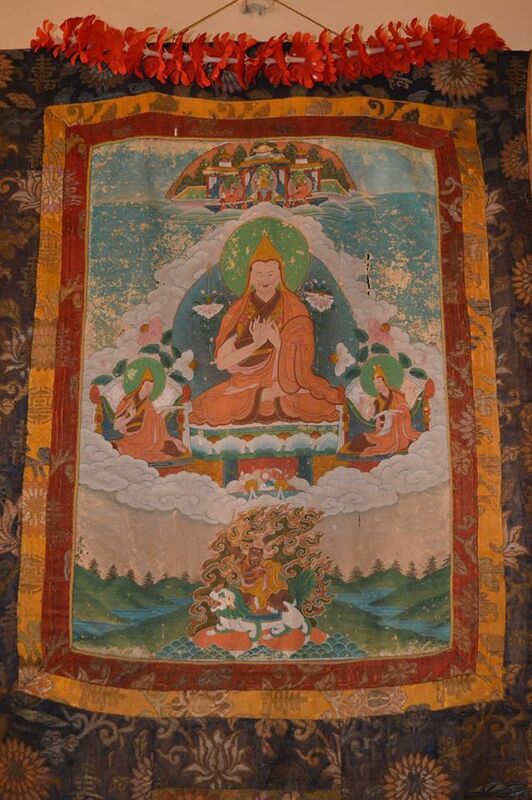 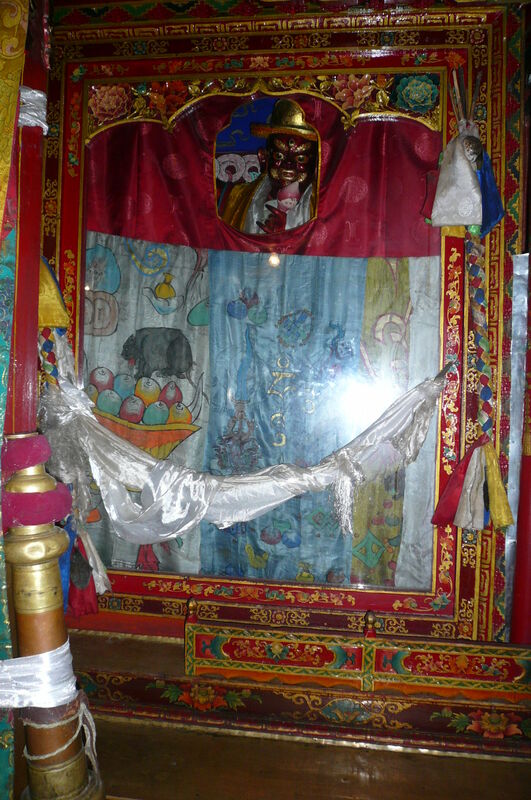 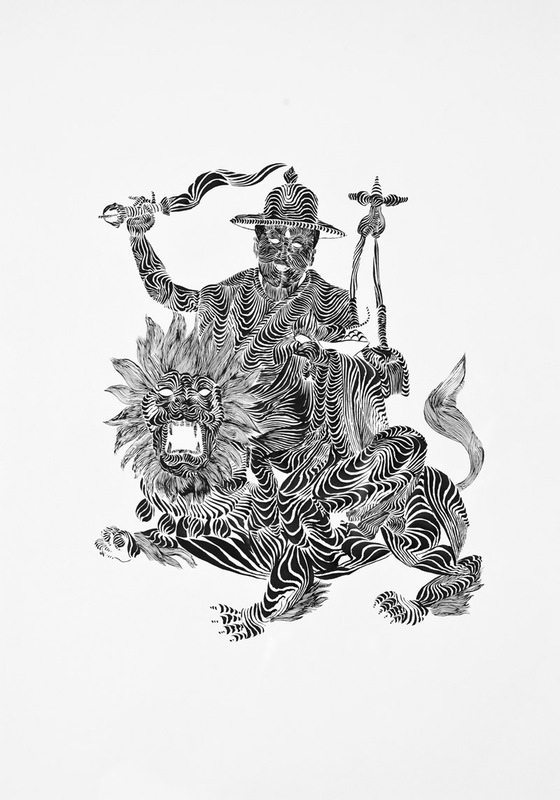 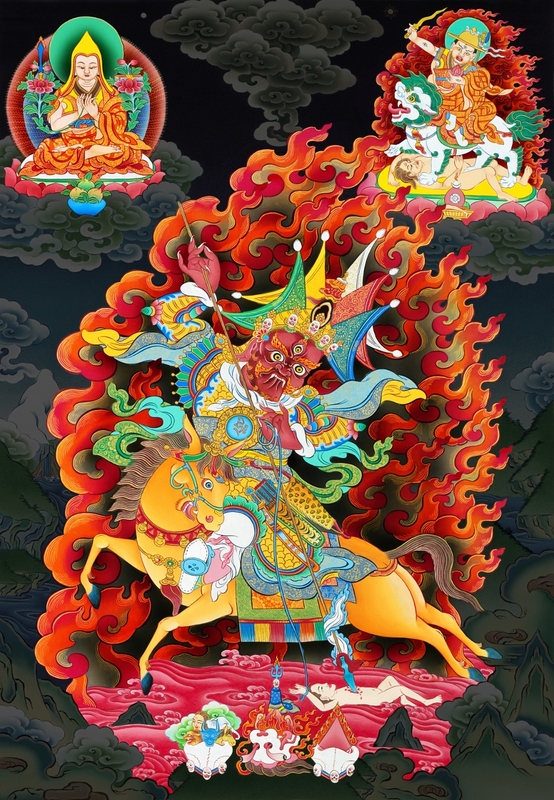 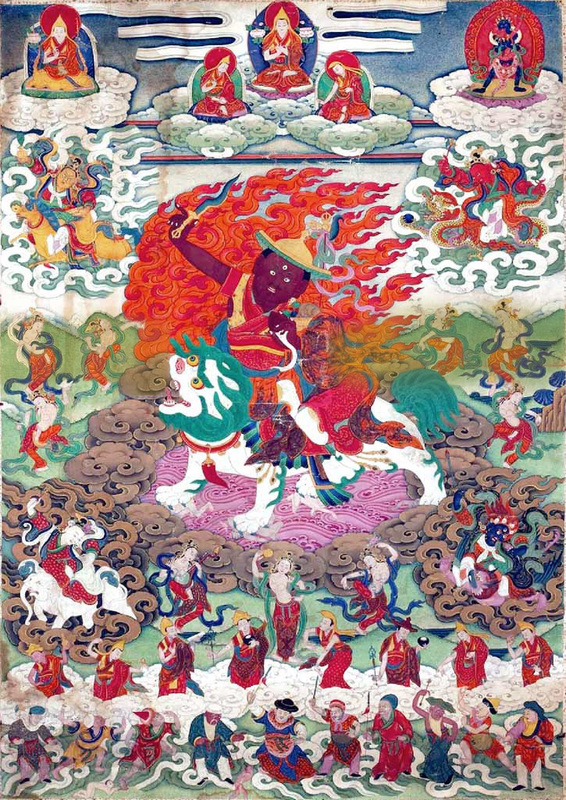 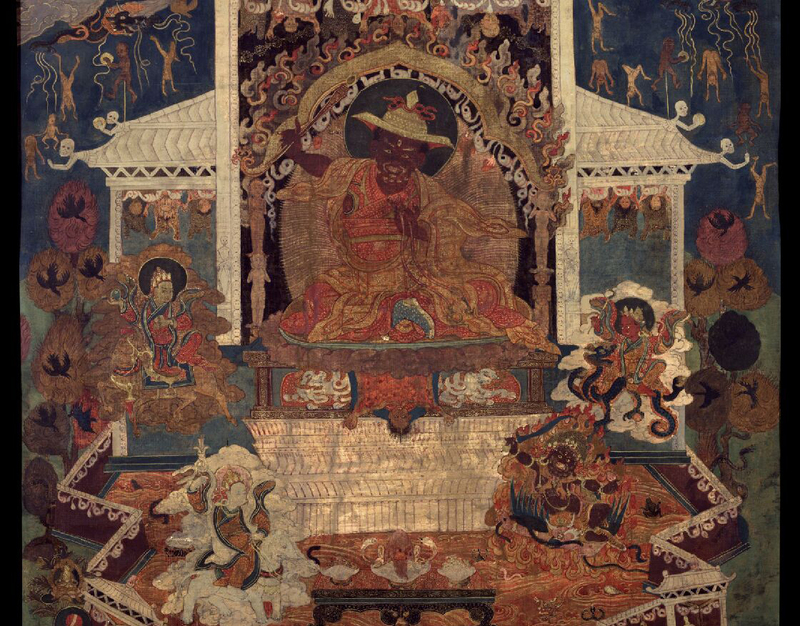 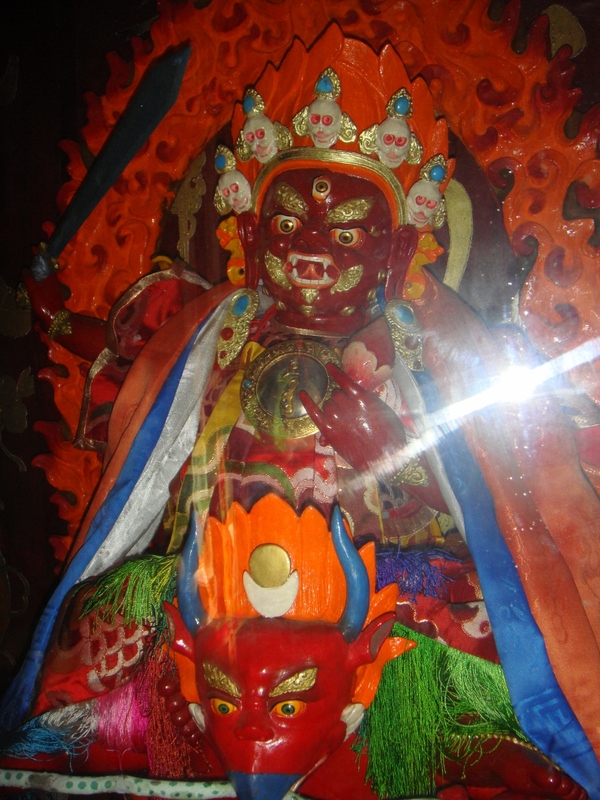 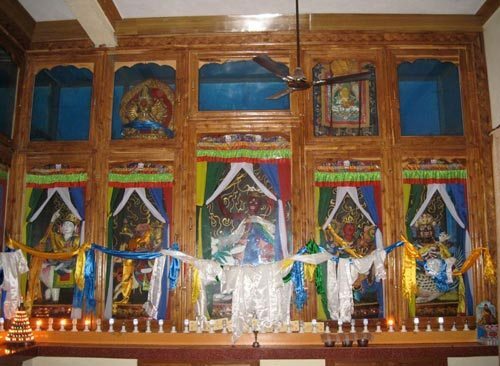 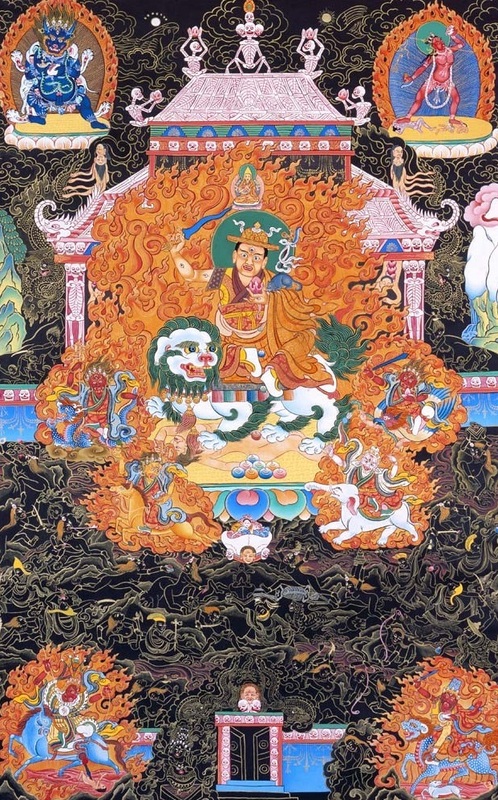 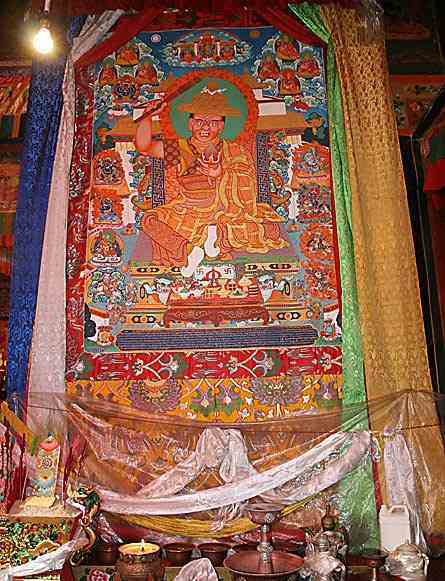 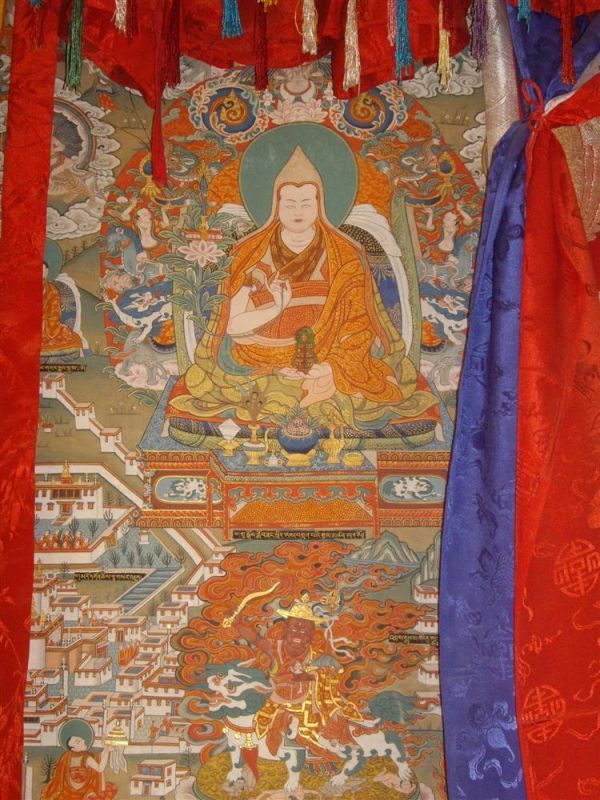 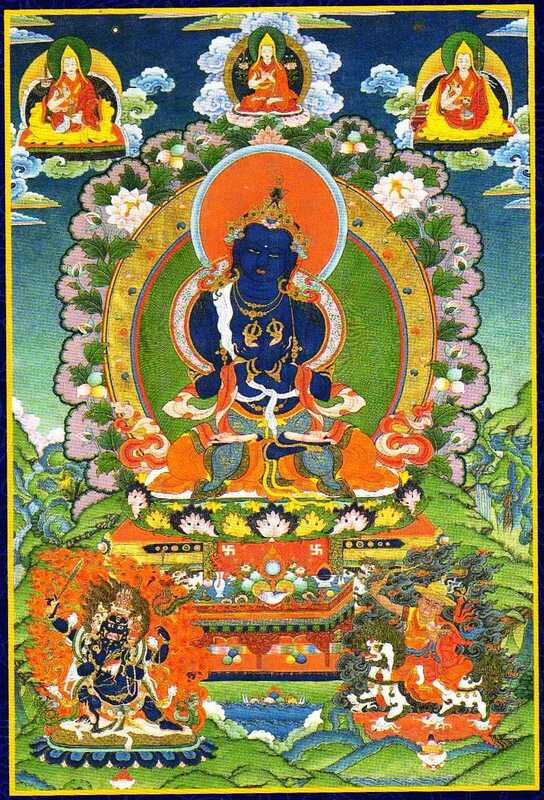 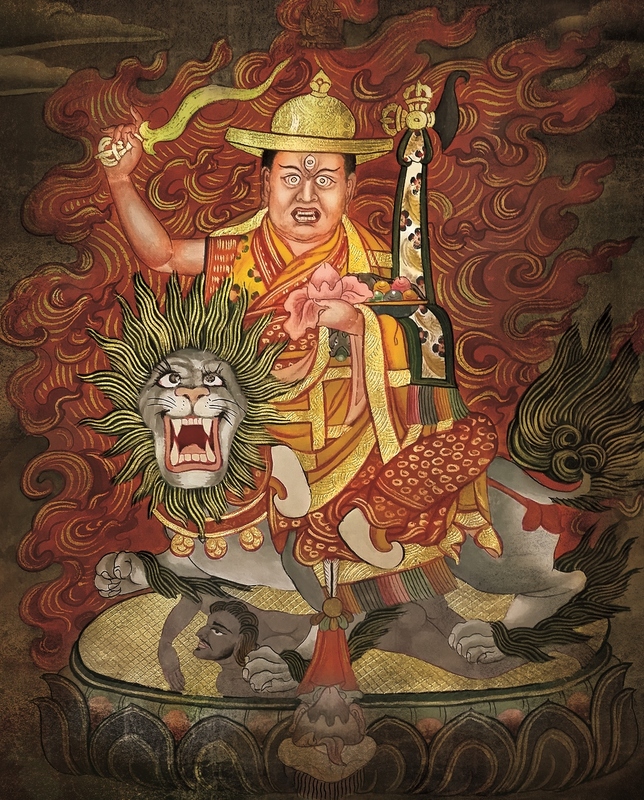 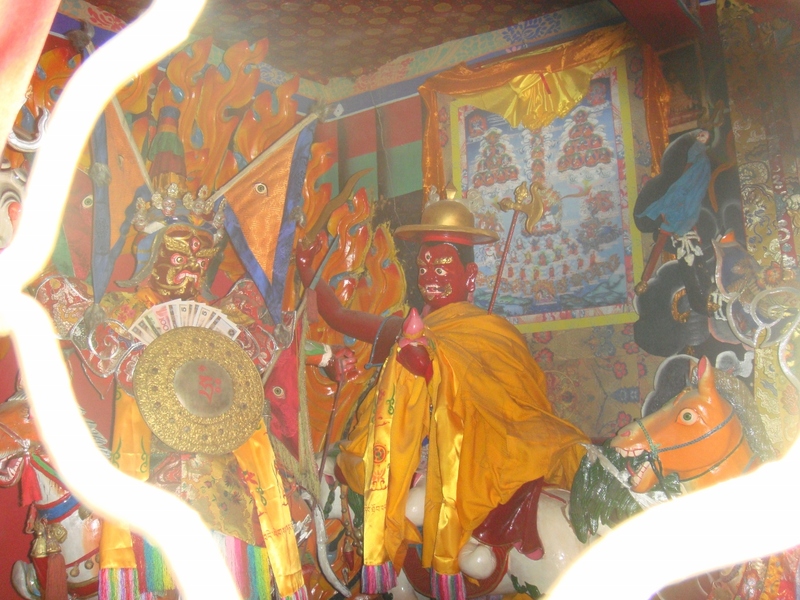 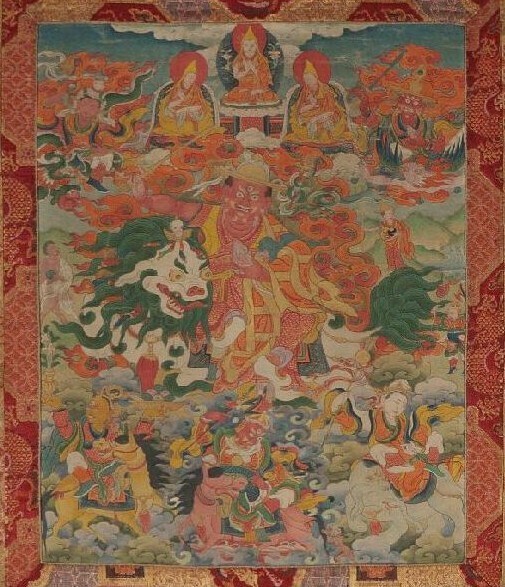 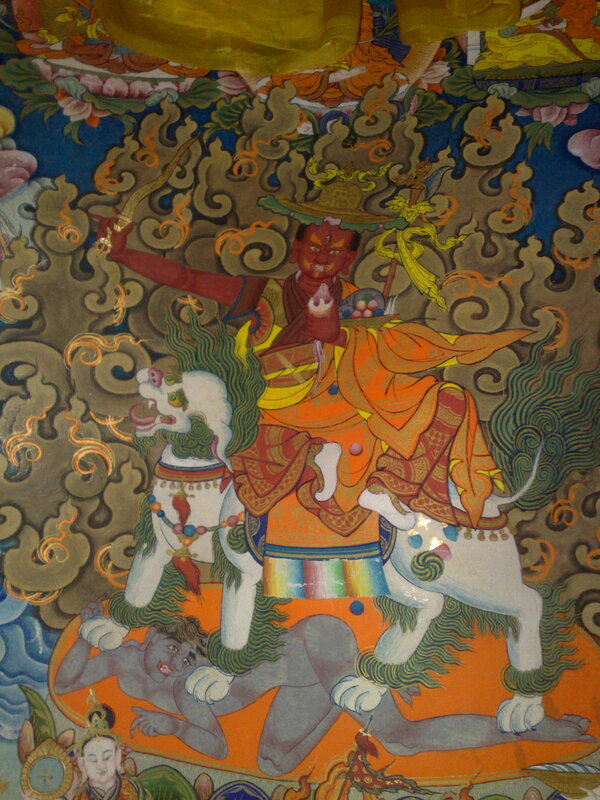 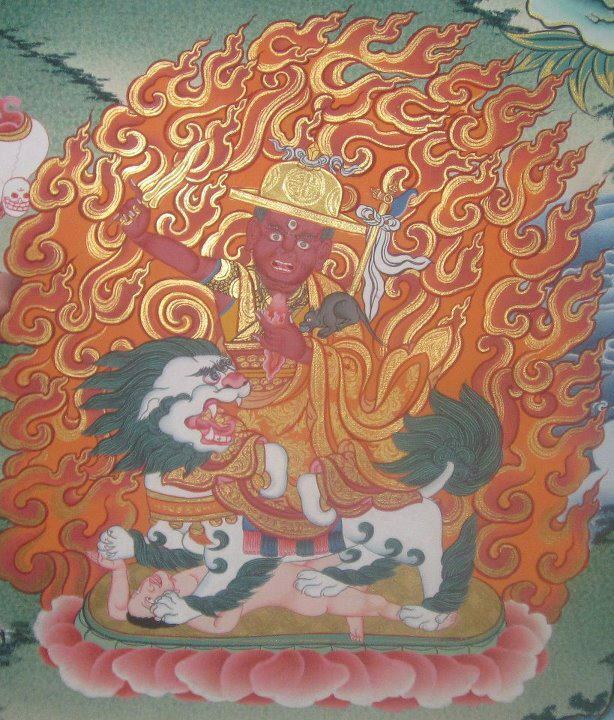 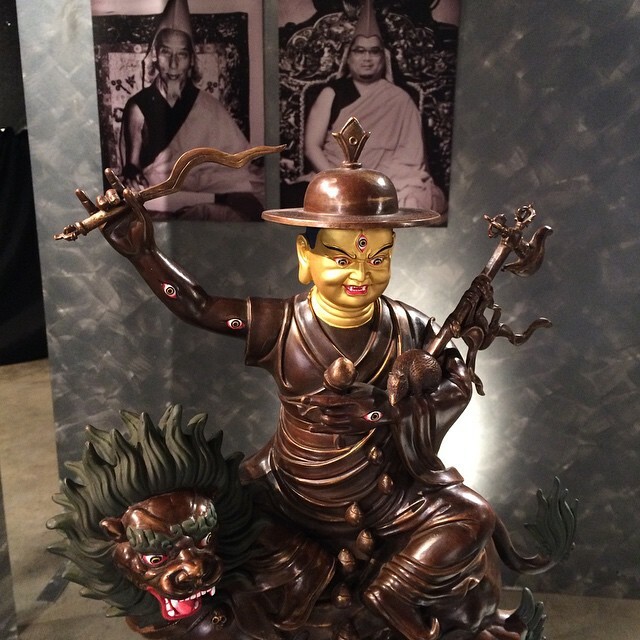 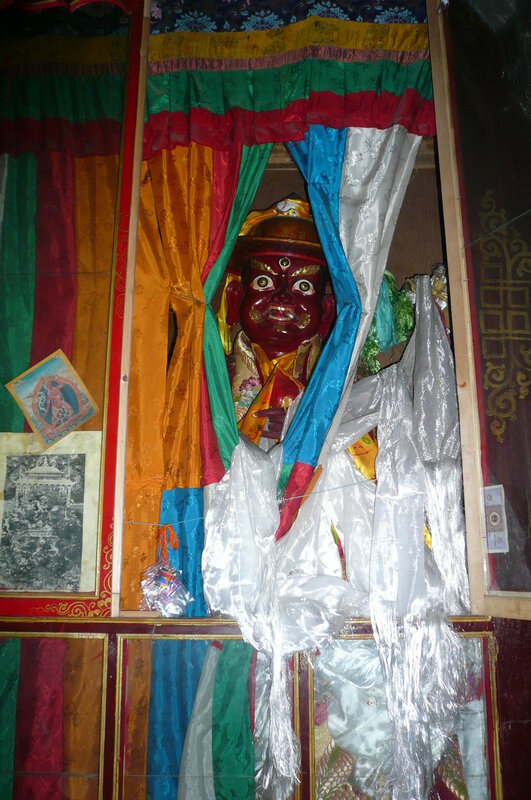 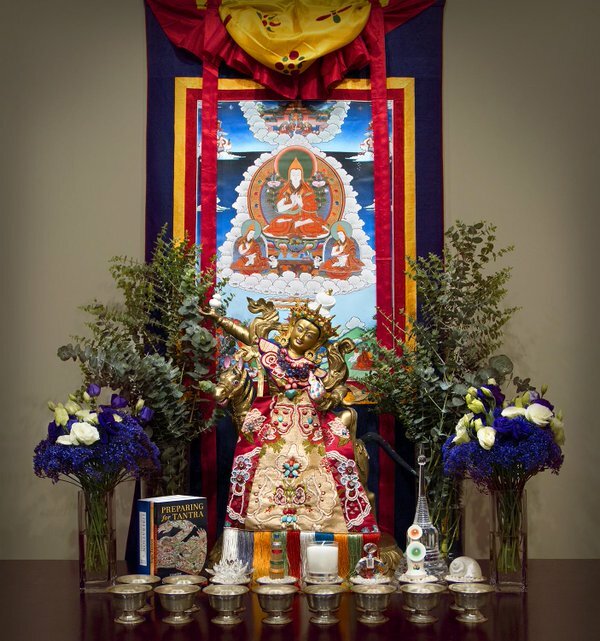 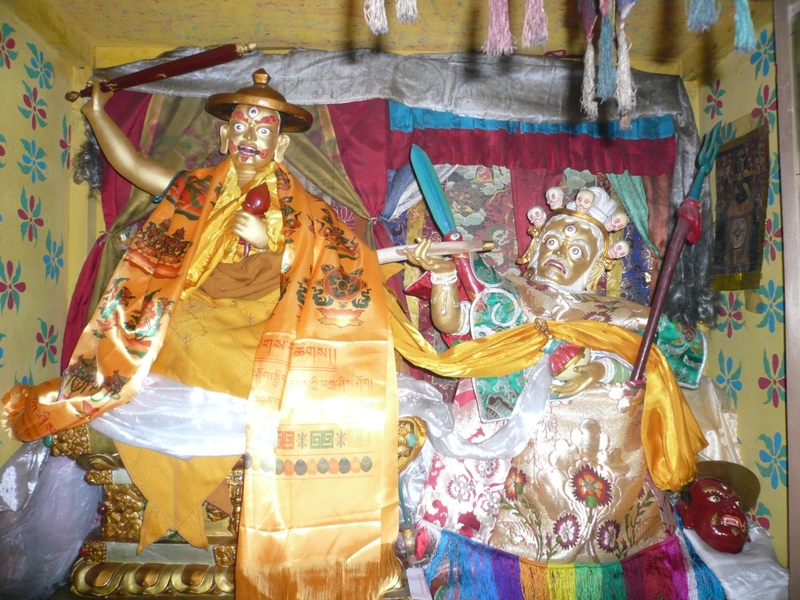 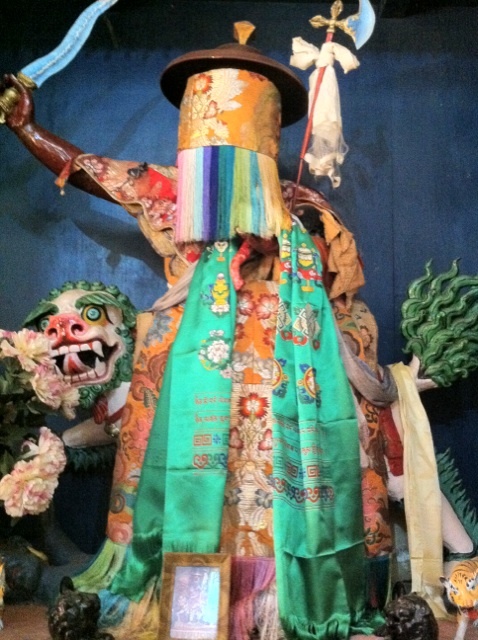 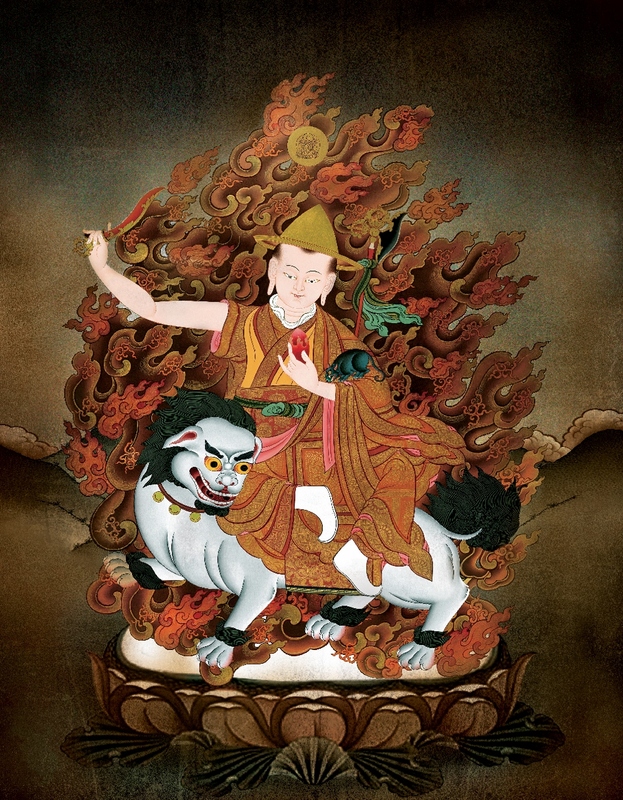 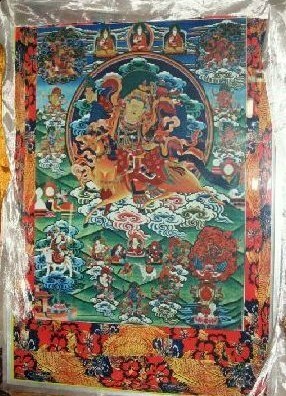 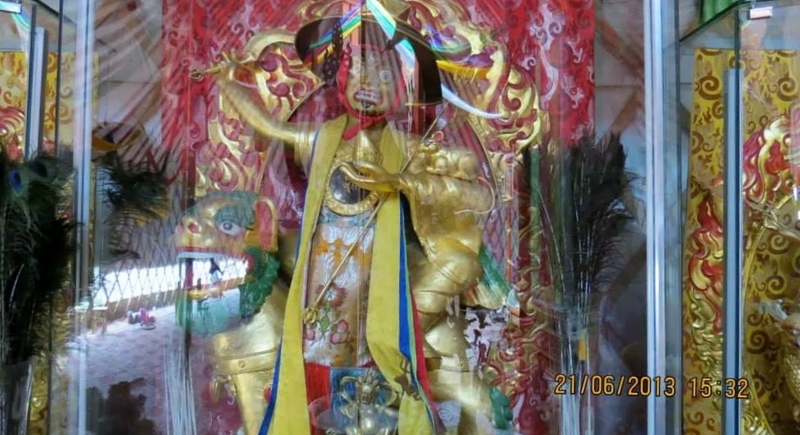 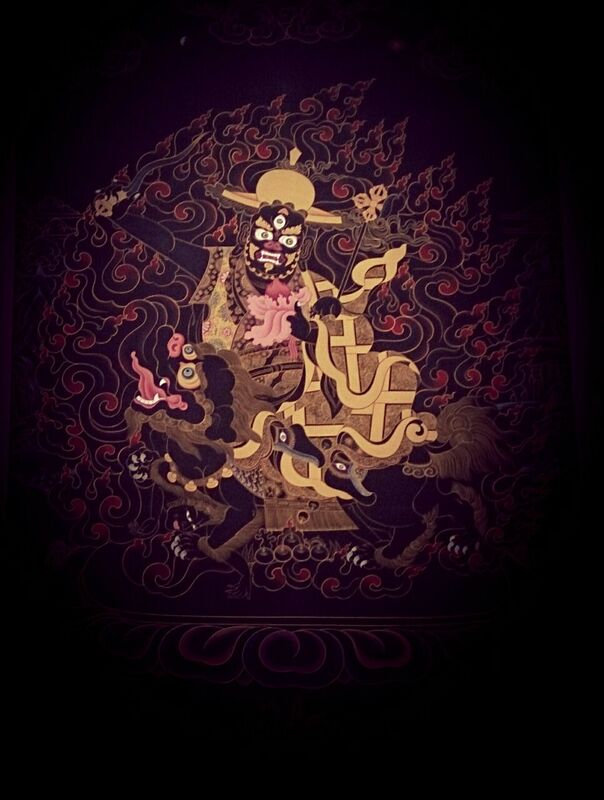 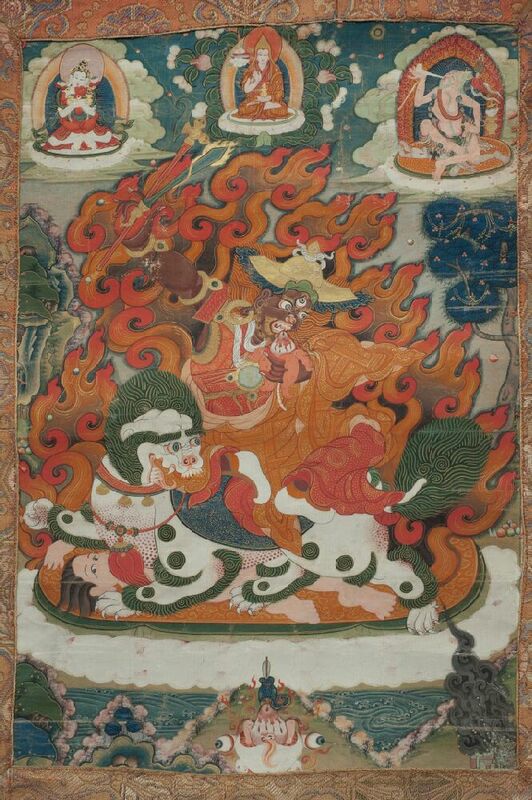 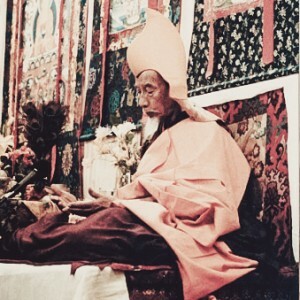 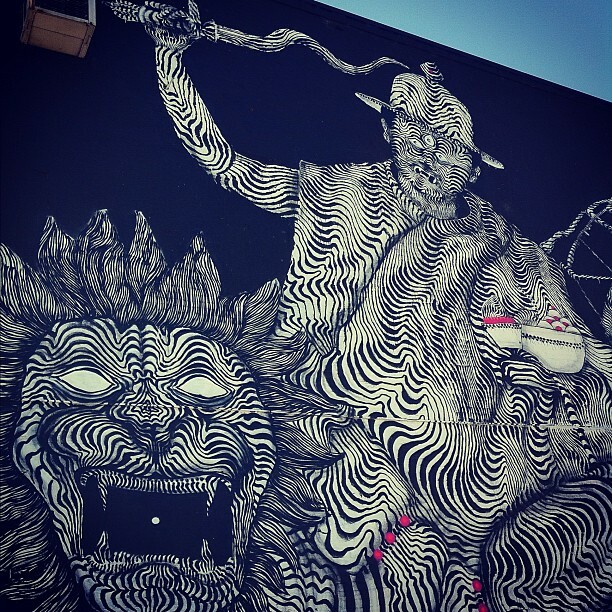 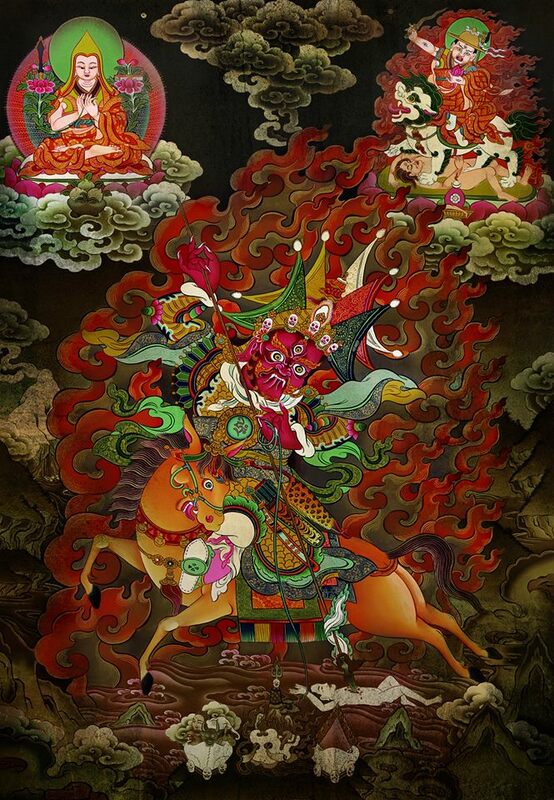 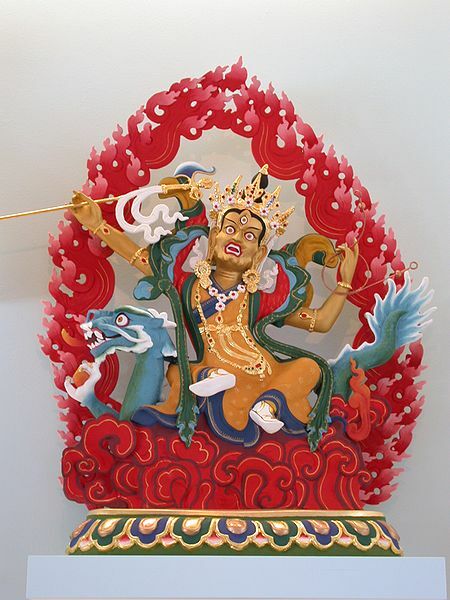 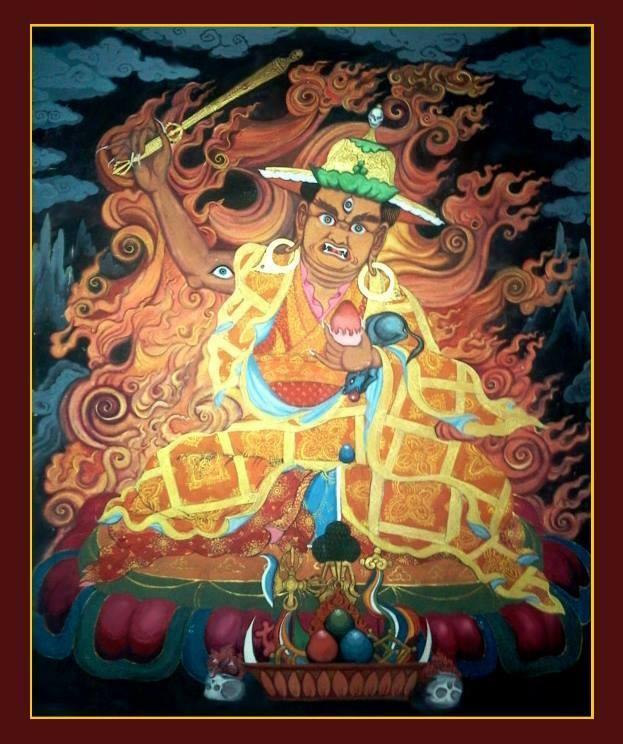 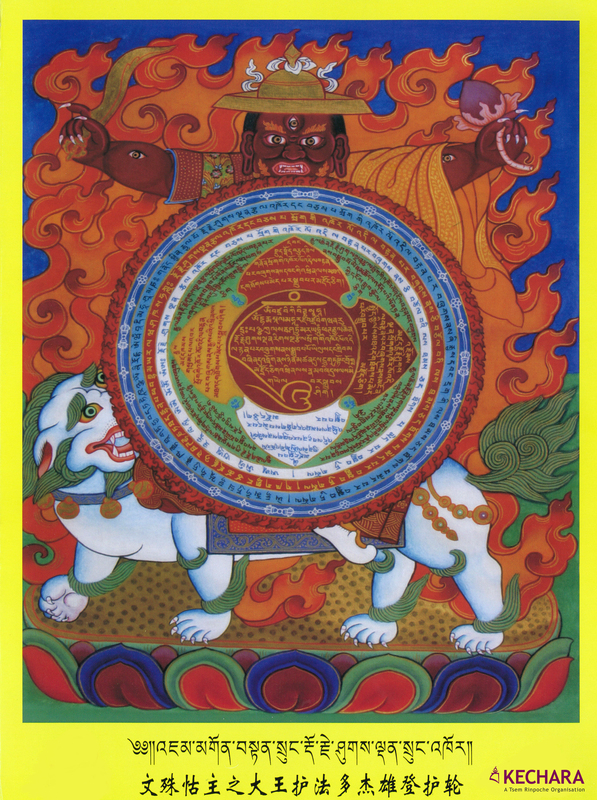 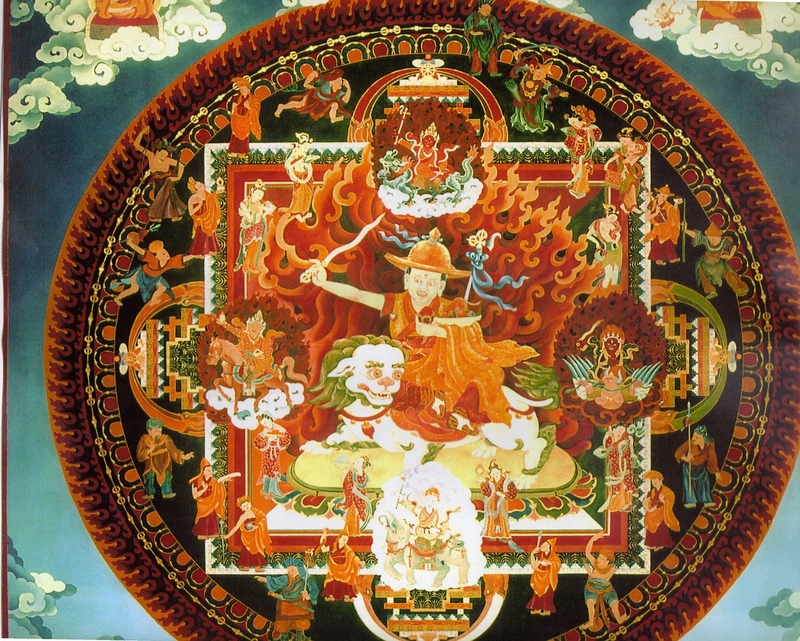 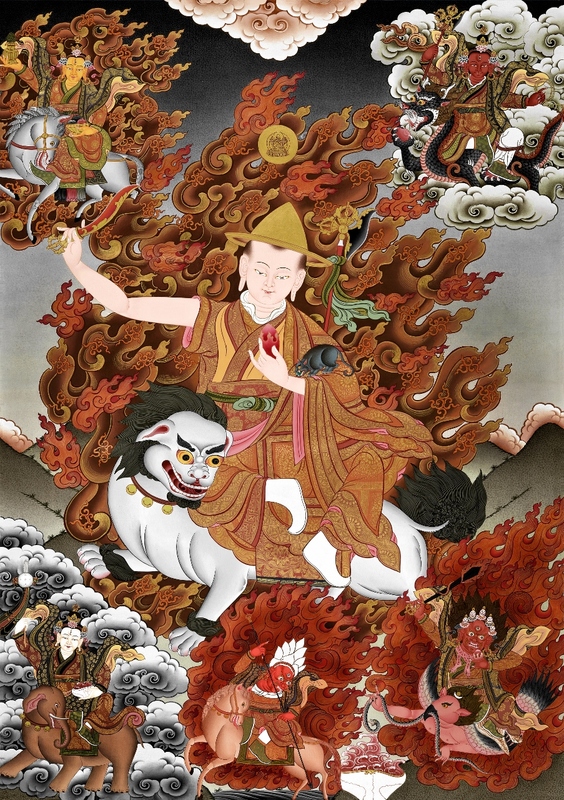 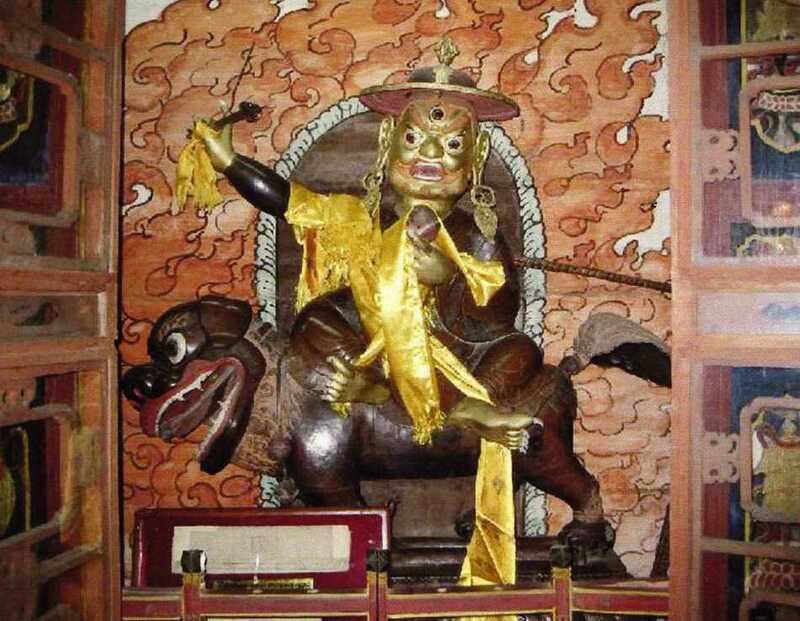 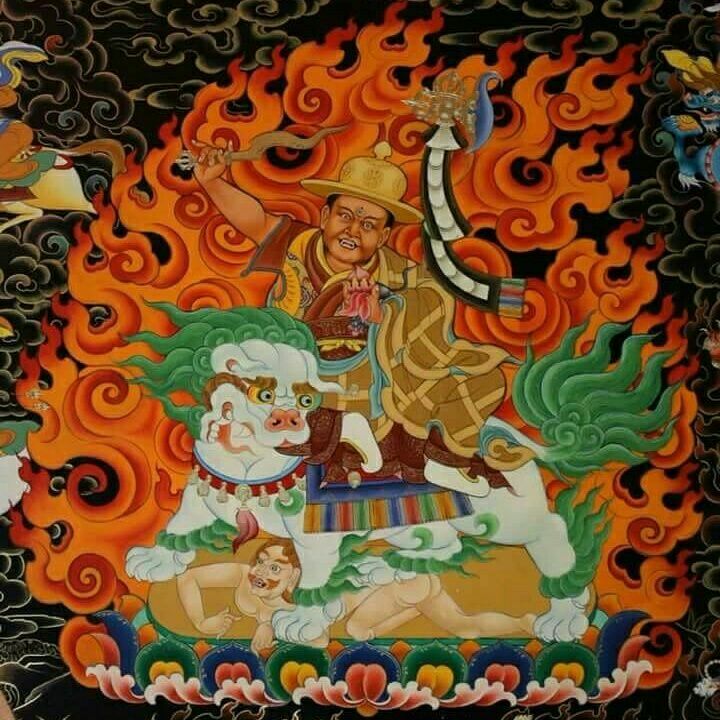 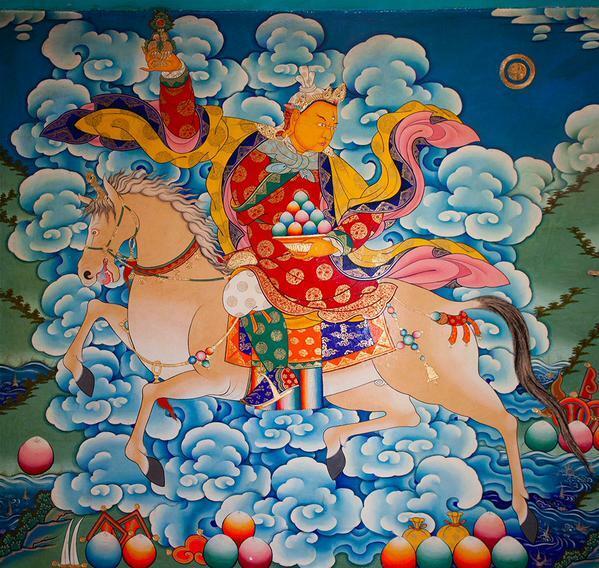 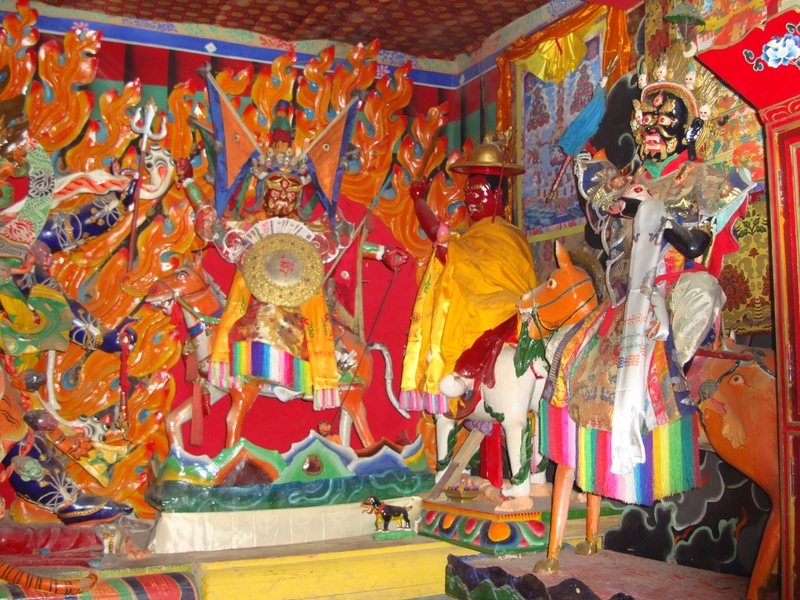 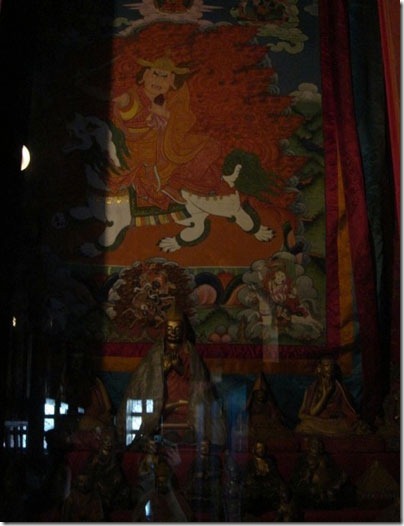 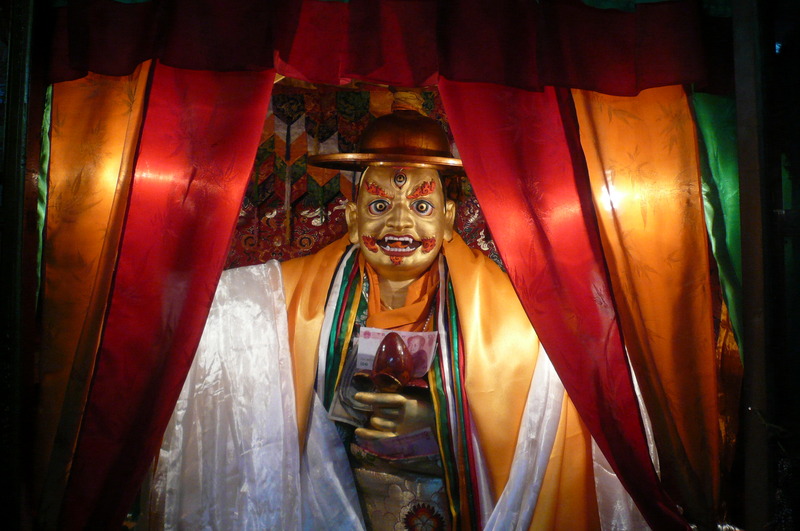 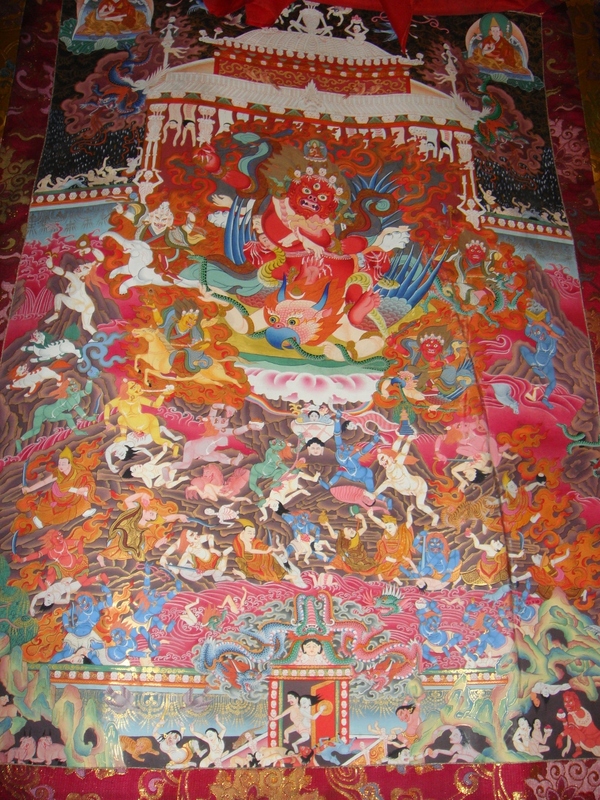 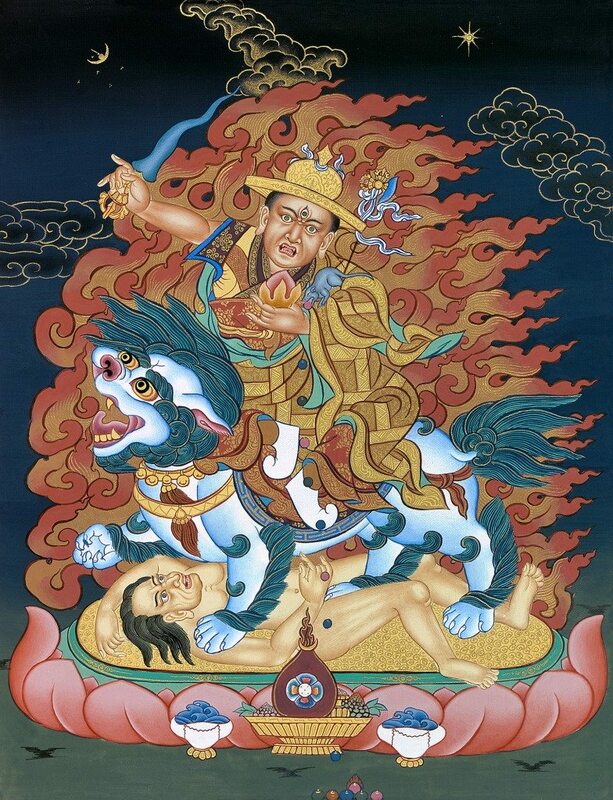 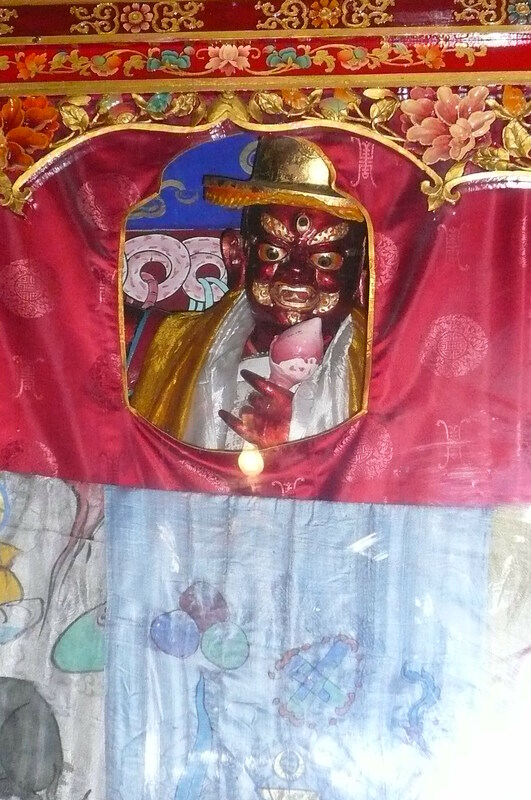 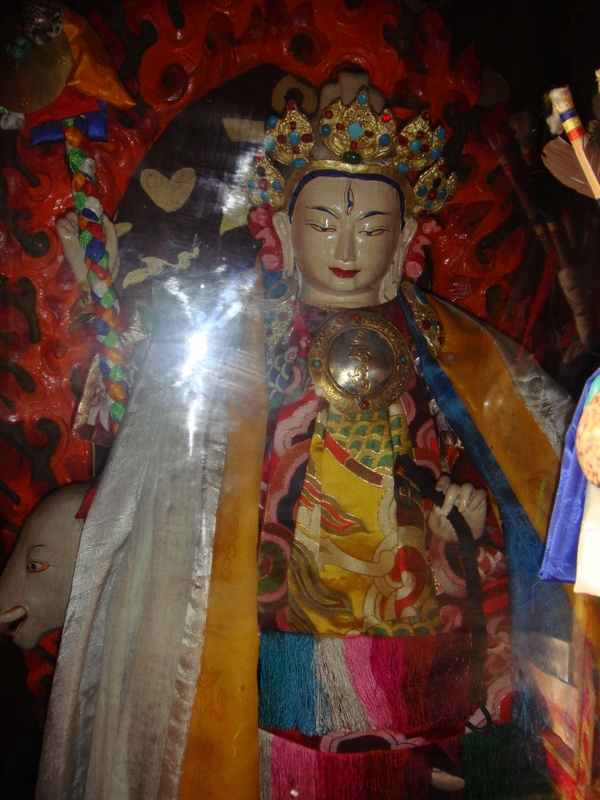 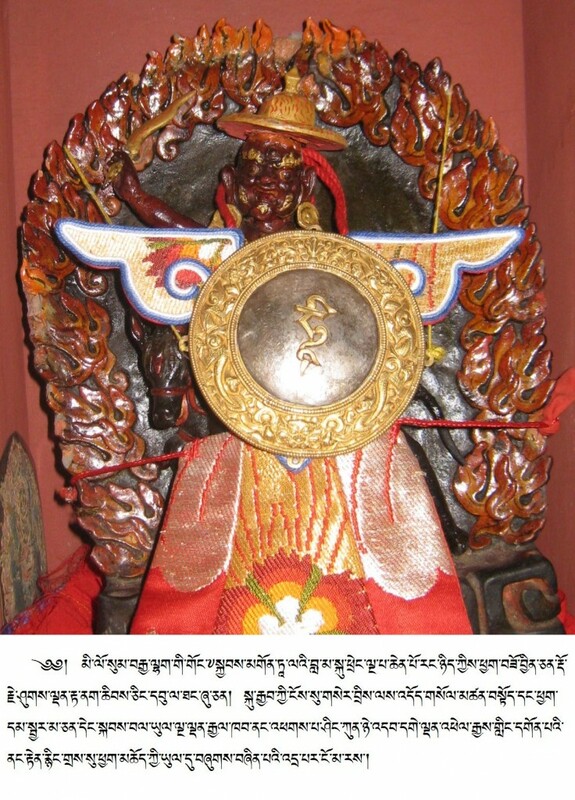 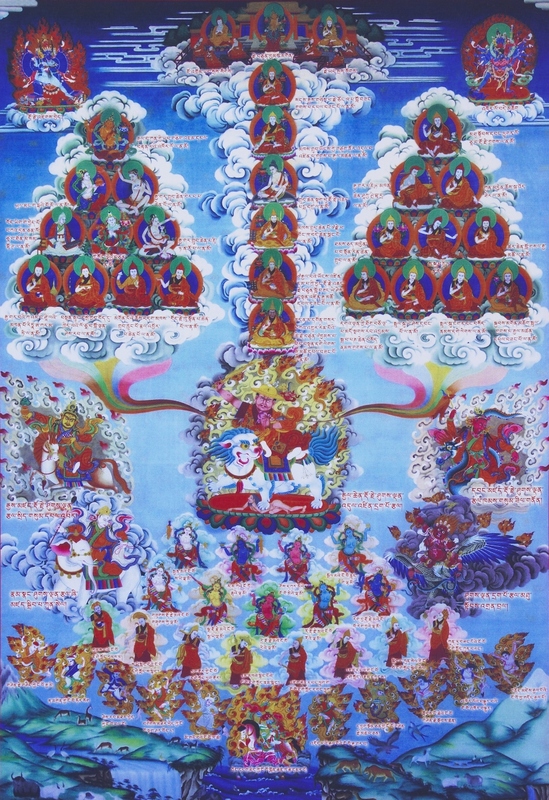 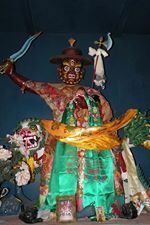 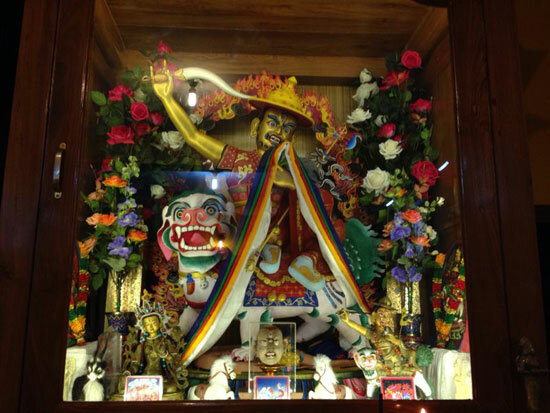 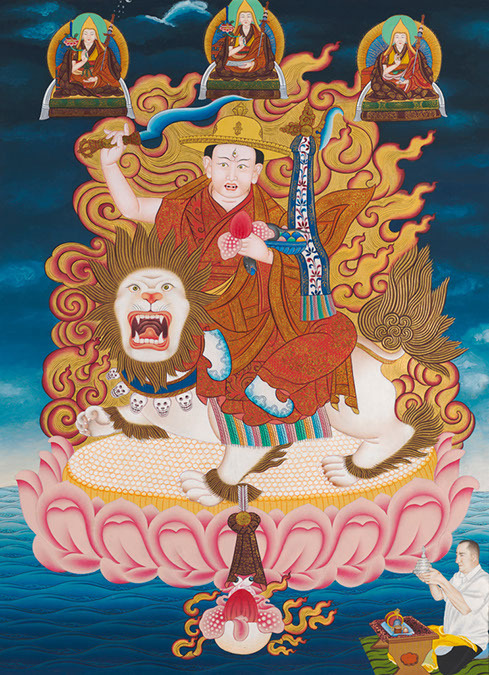 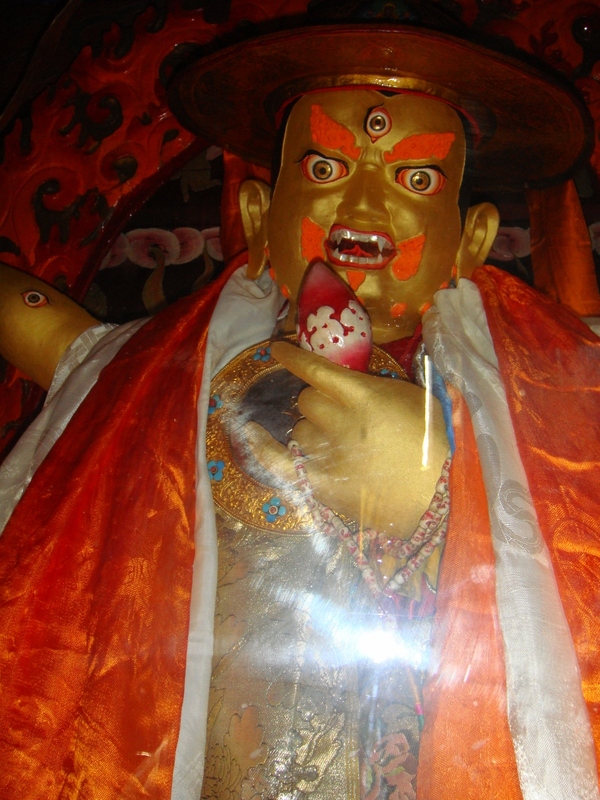 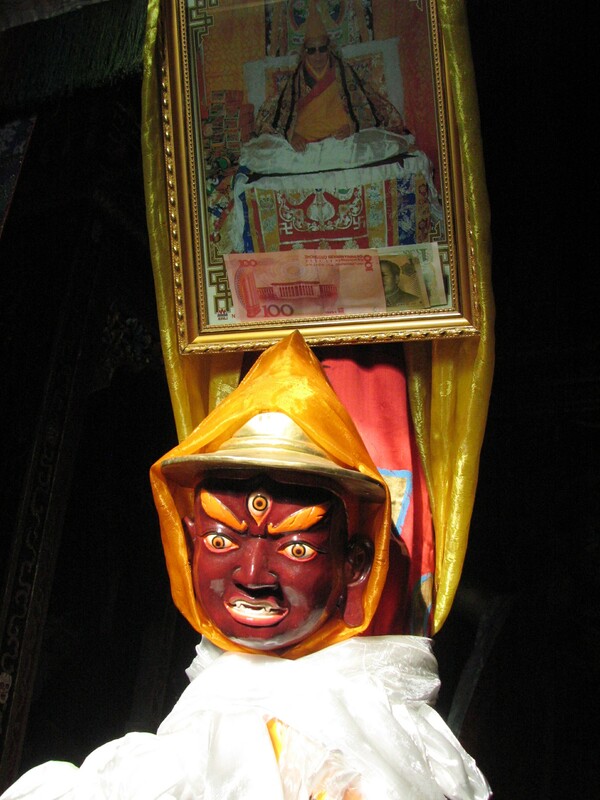 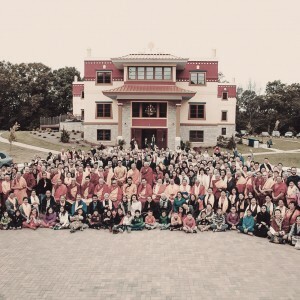 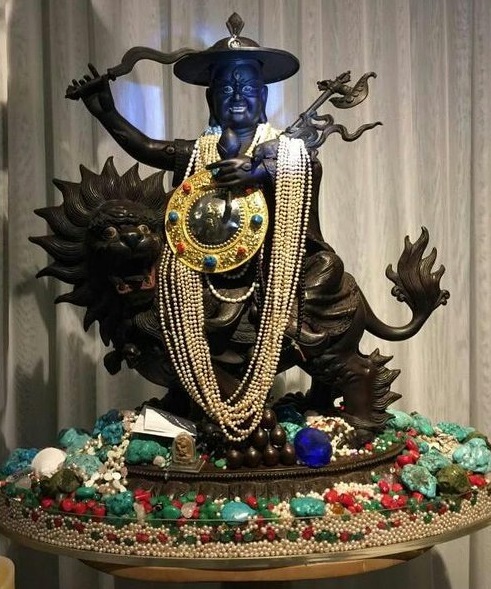 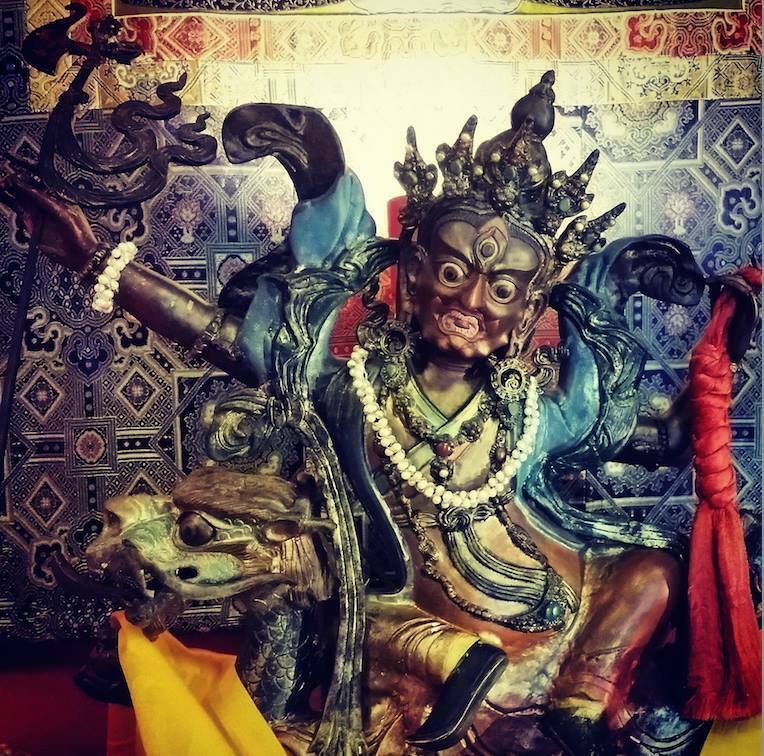 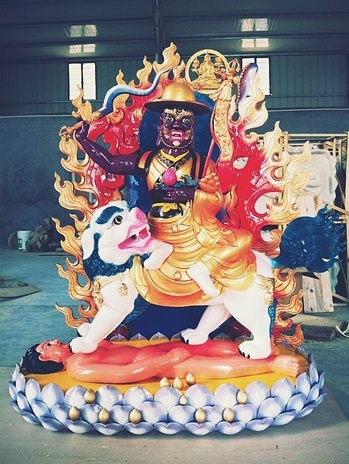 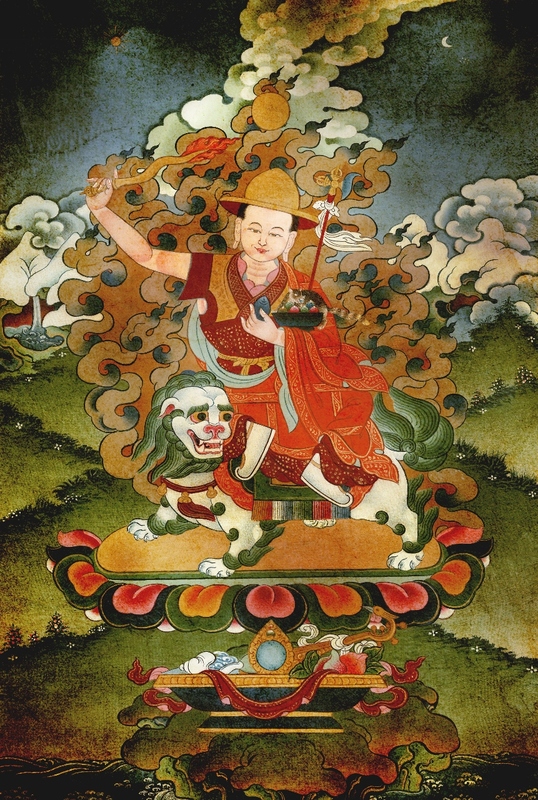 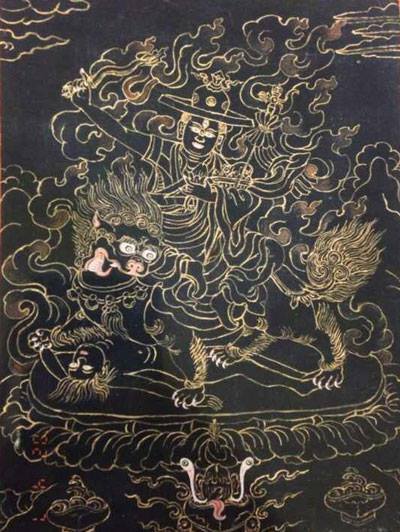 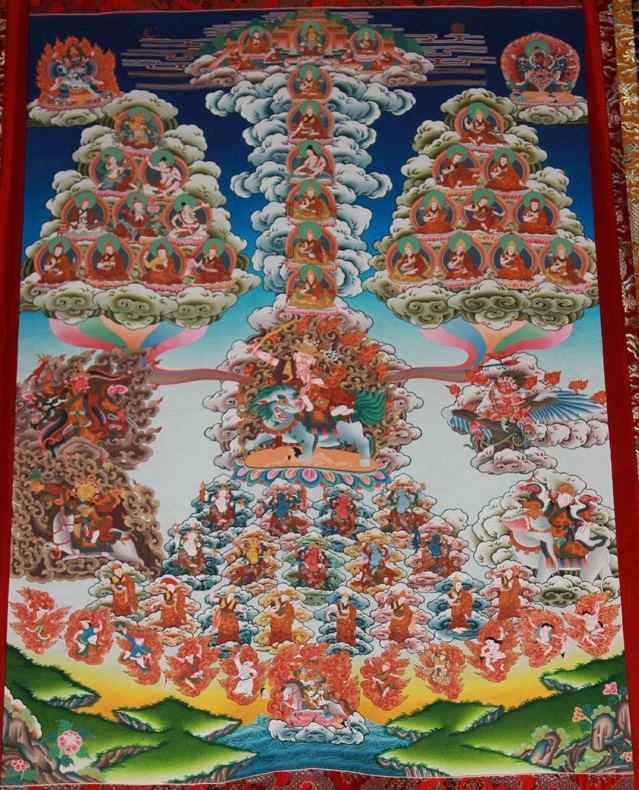 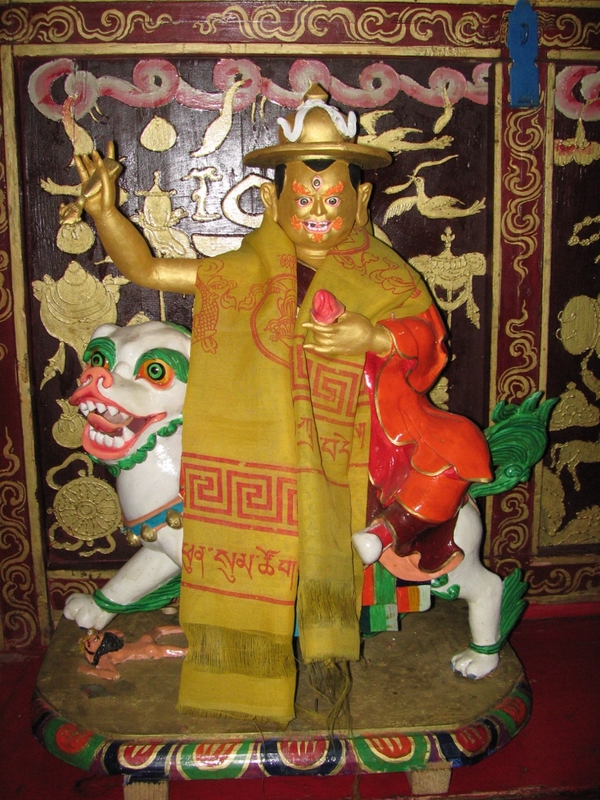 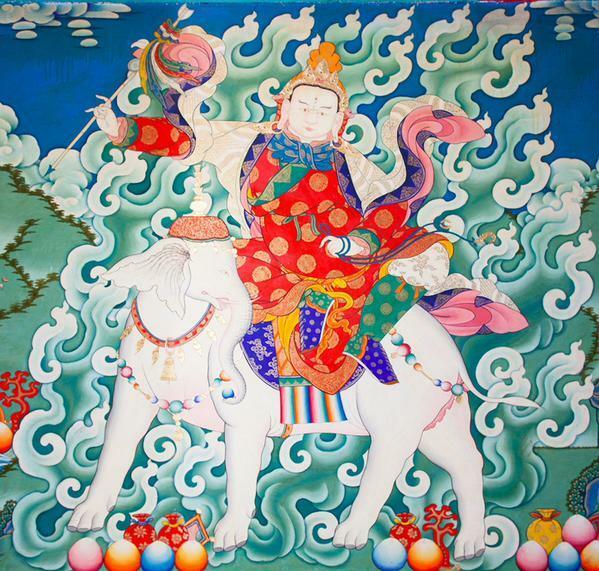 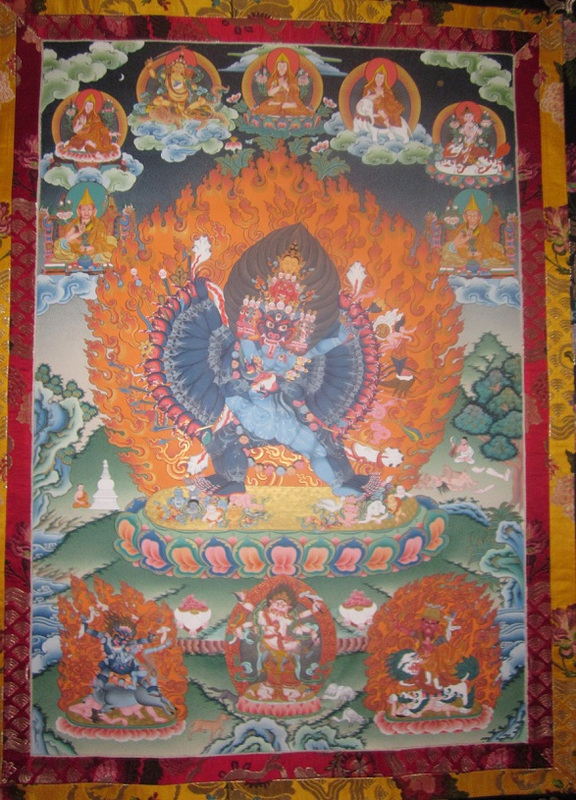 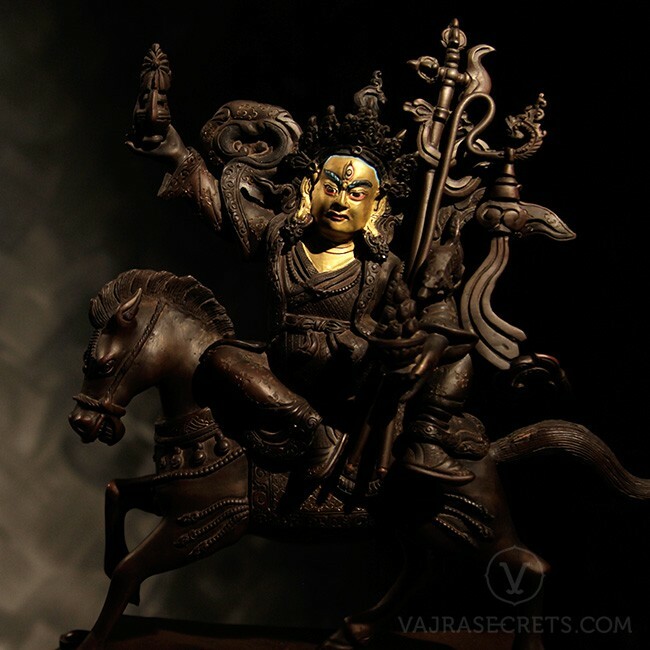 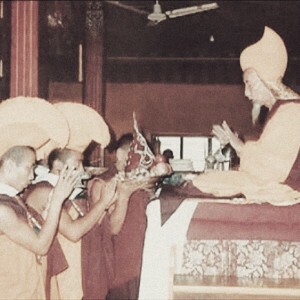 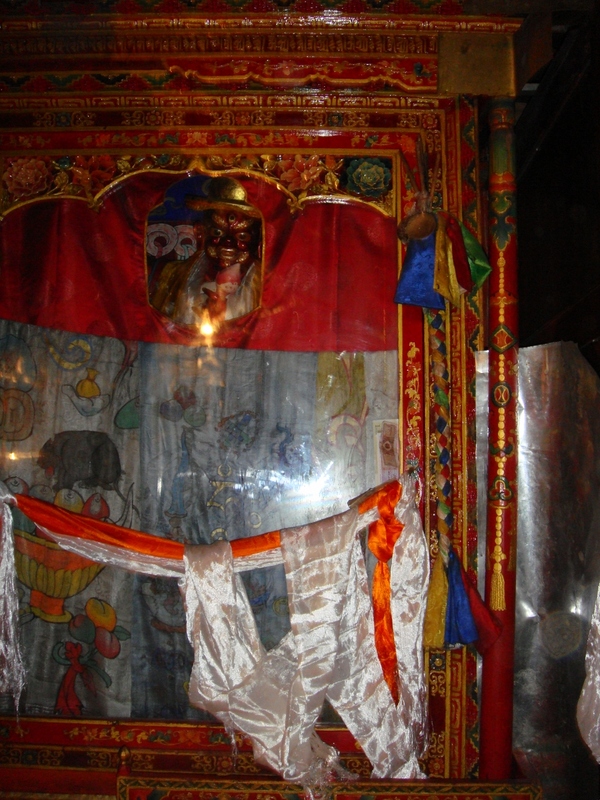 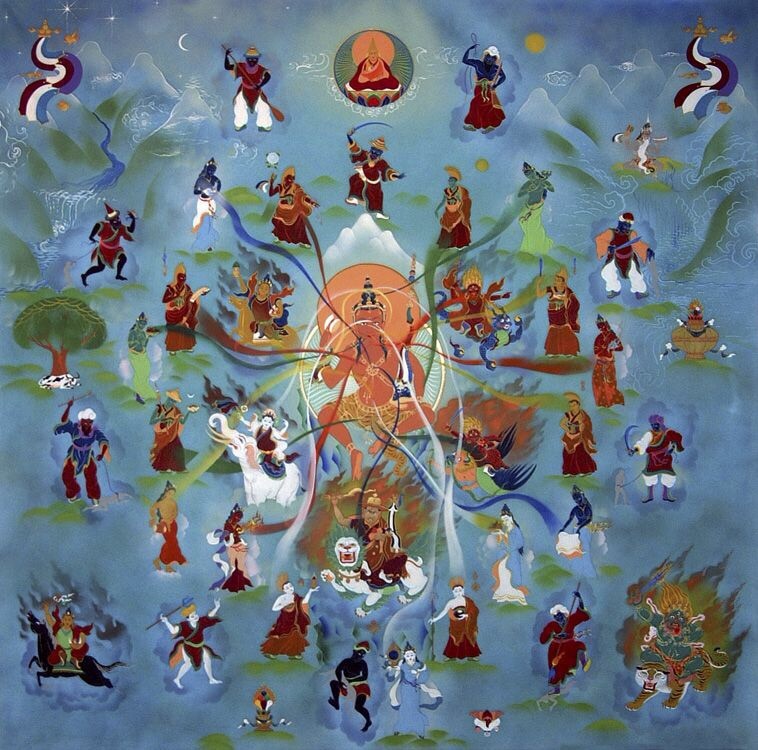 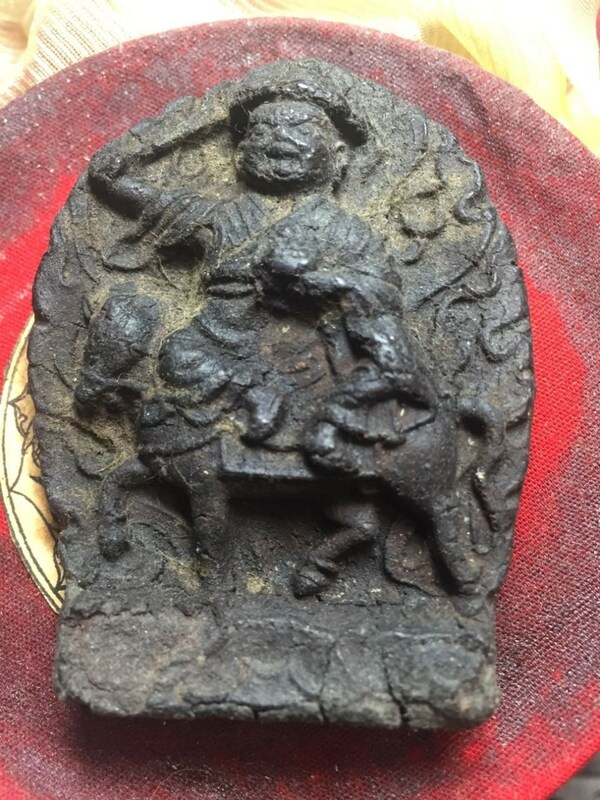 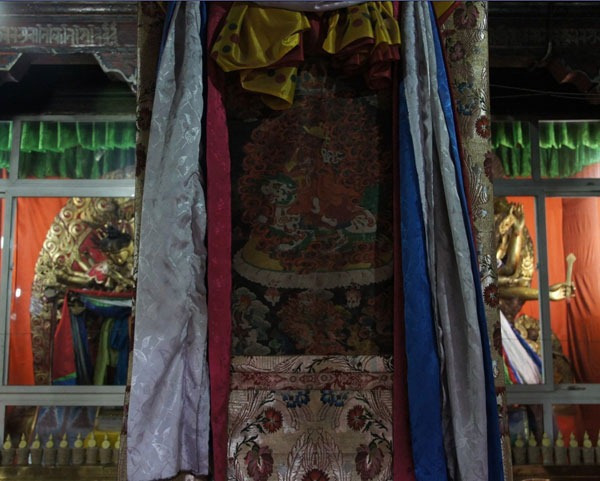 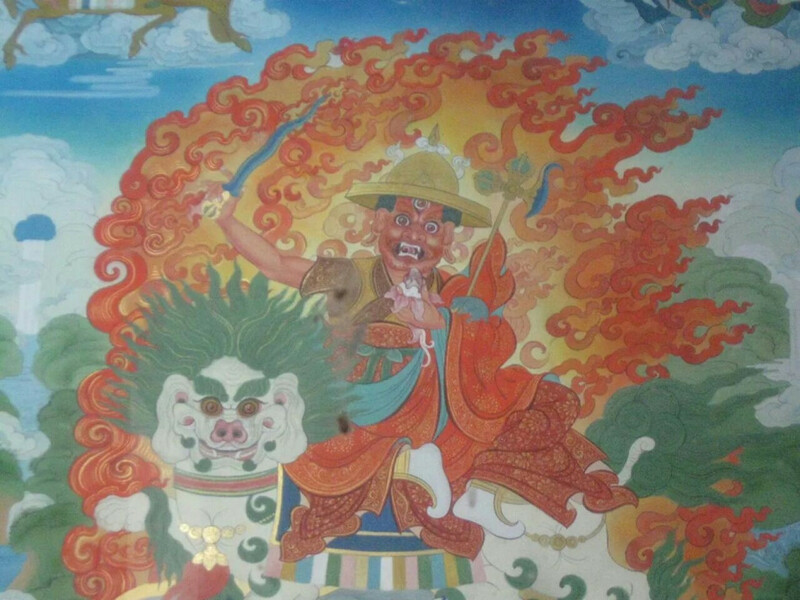 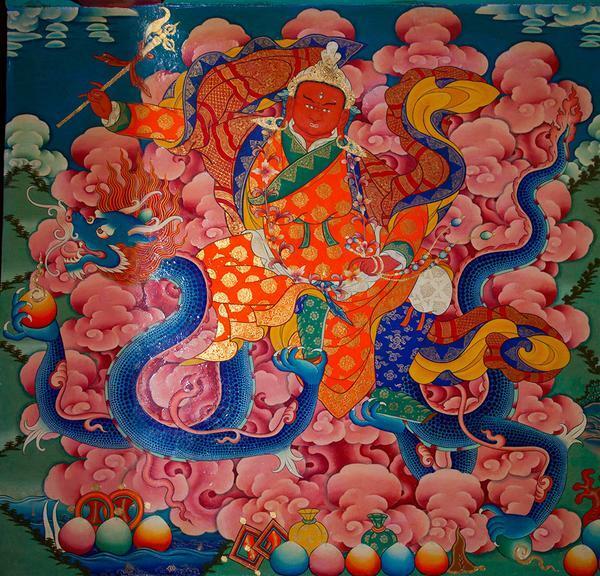 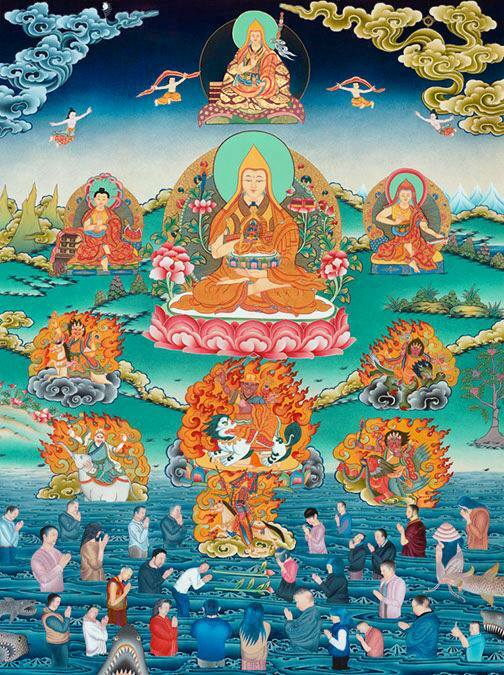 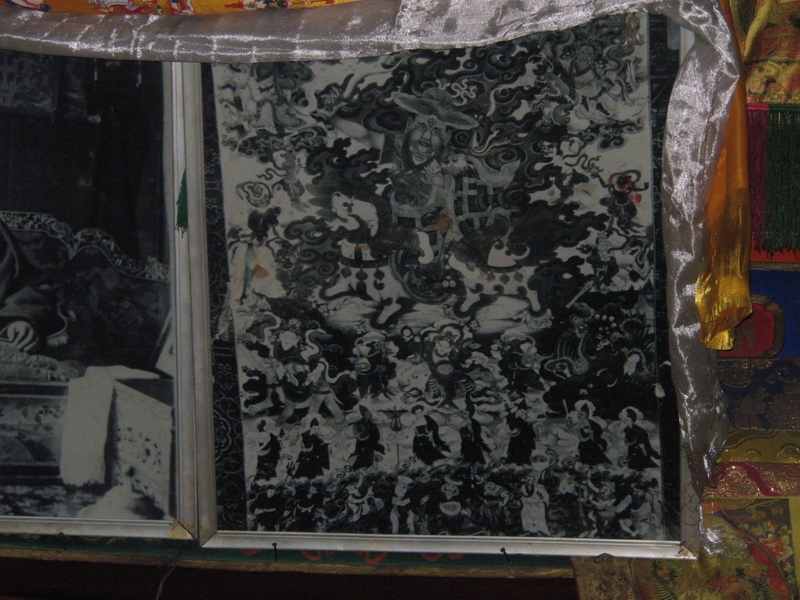 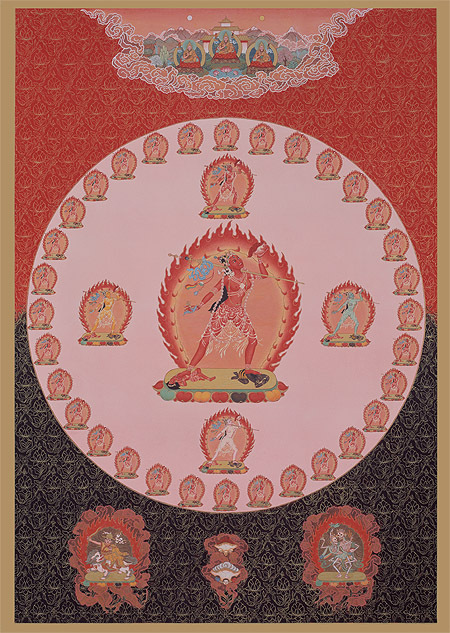 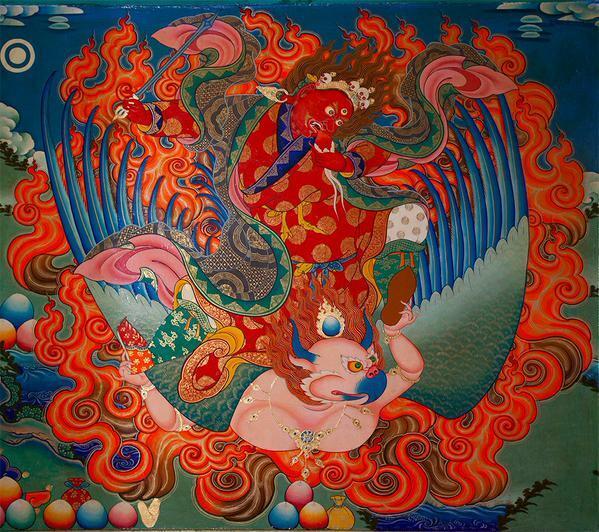 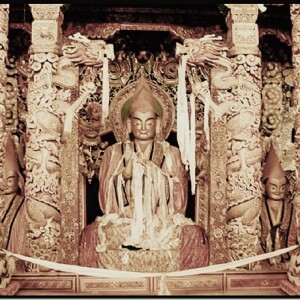 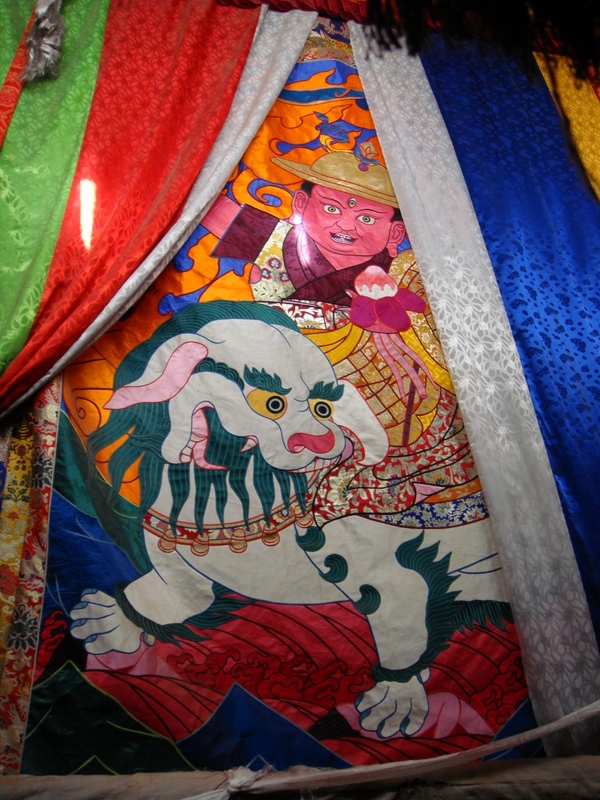 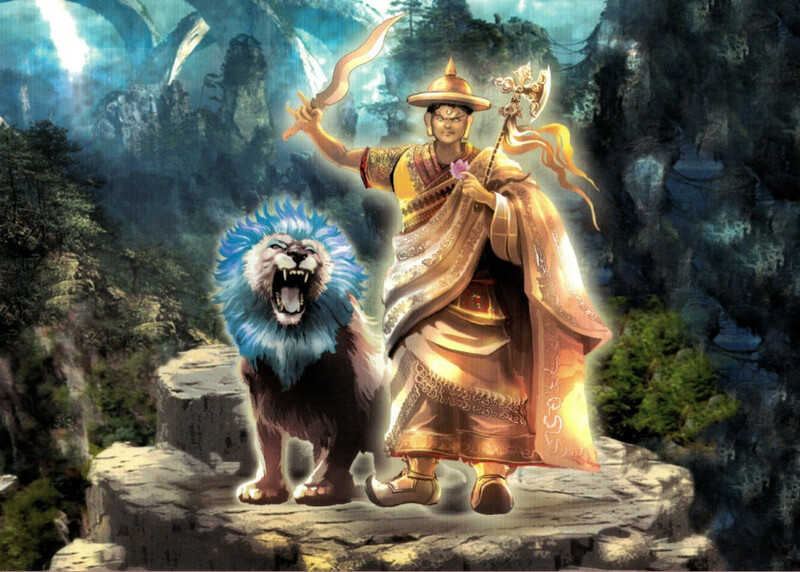 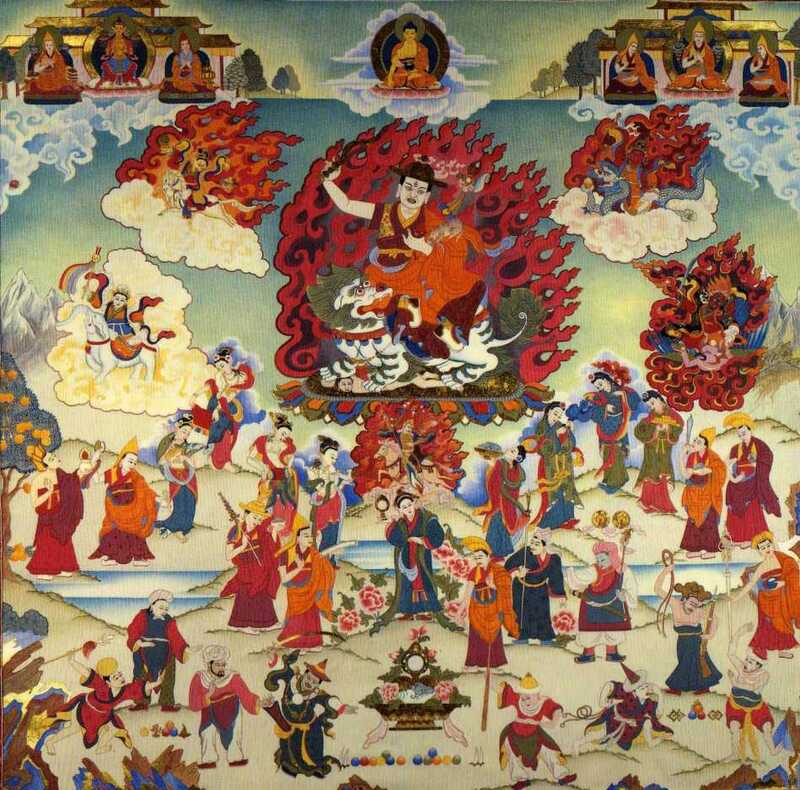 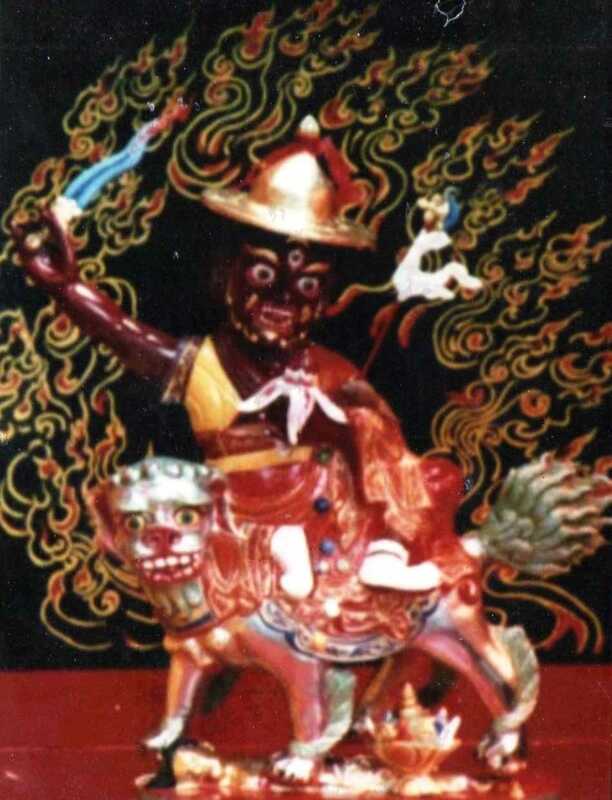 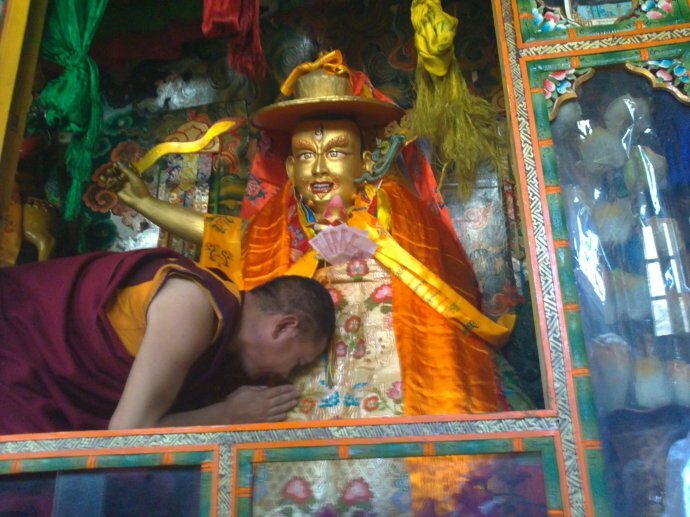 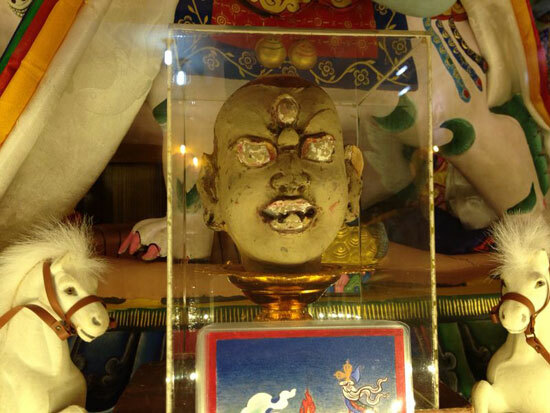 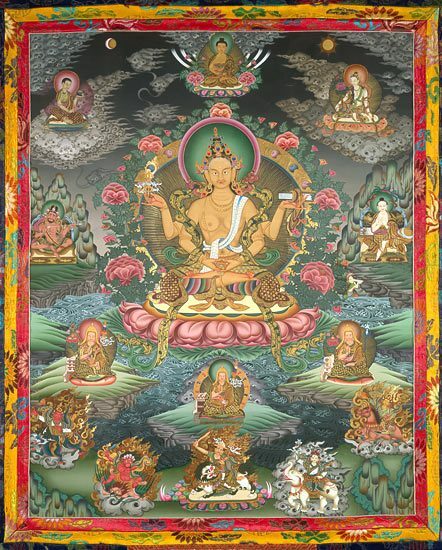 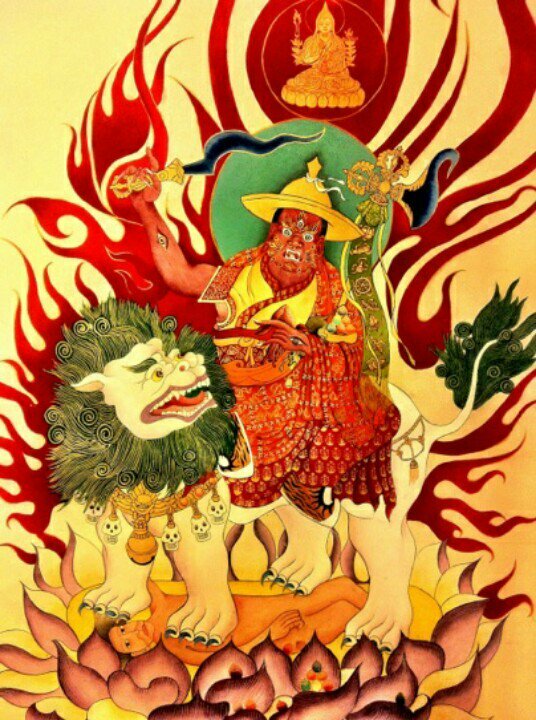 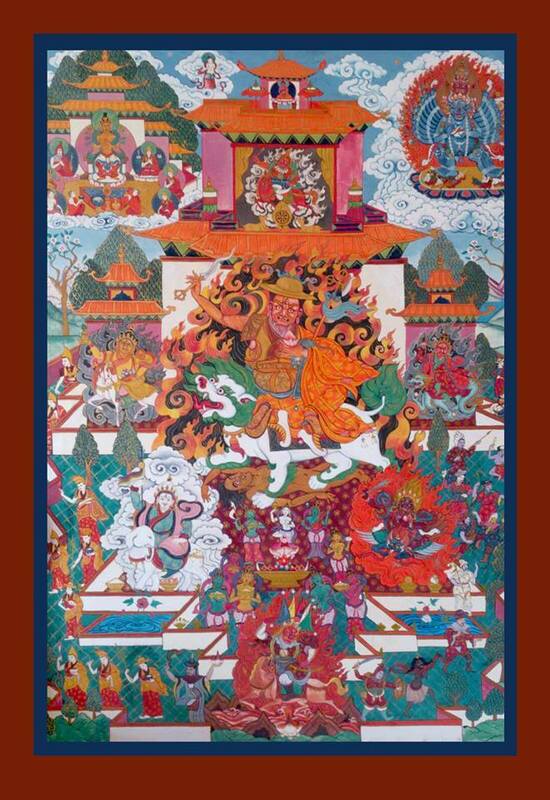 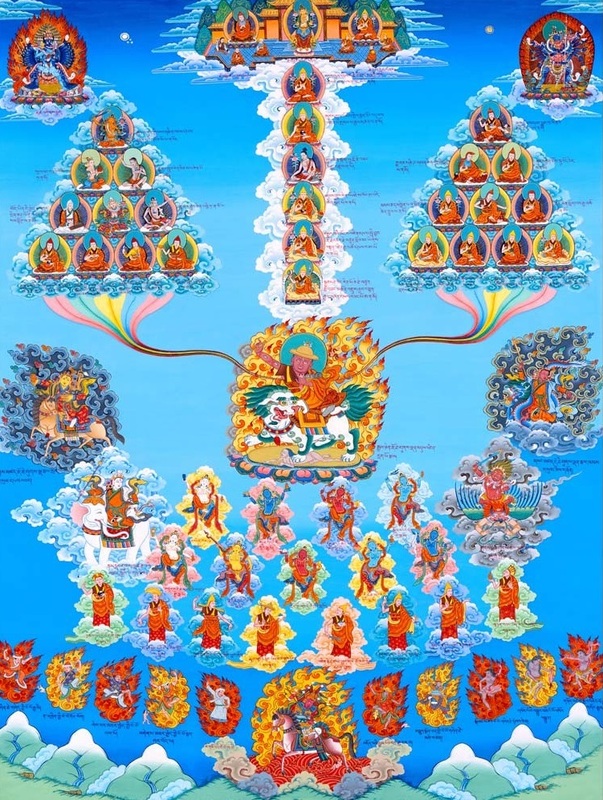 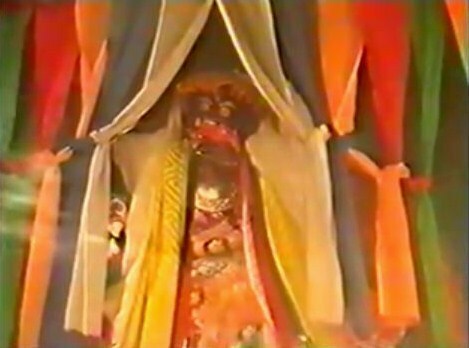 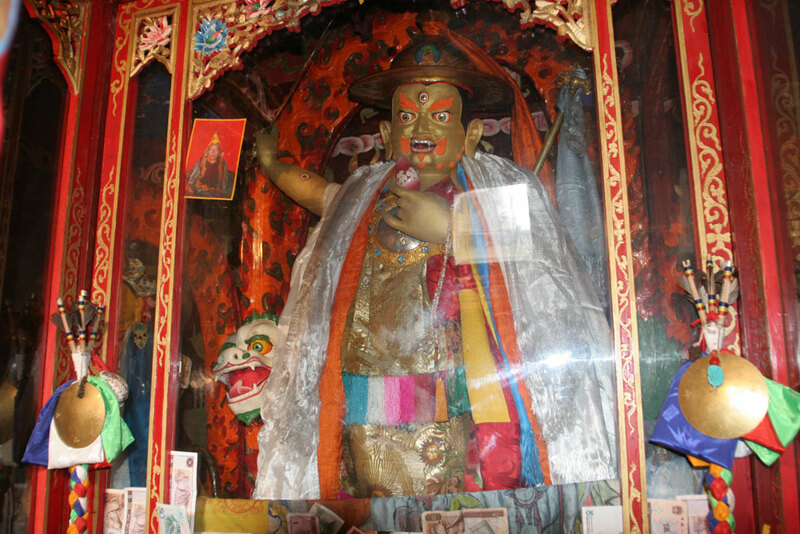 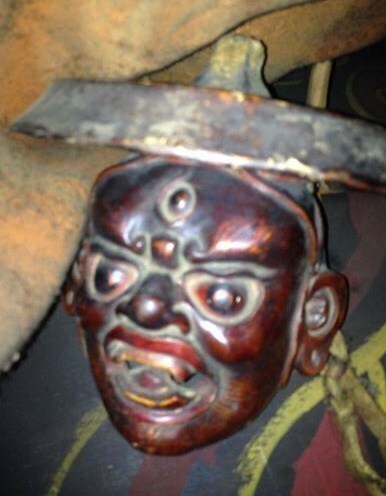 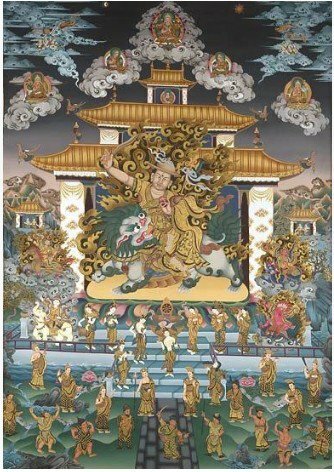 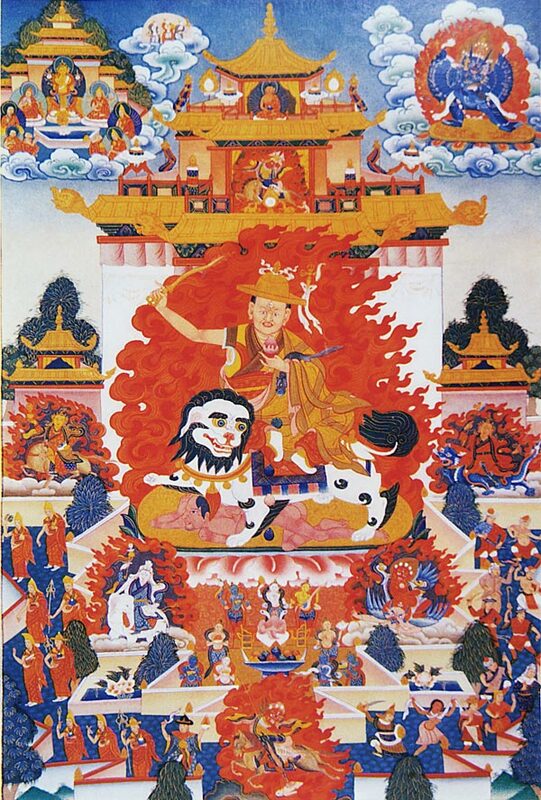 I love looking through the photos gallery of Dorje Shugden because the various depicts of this enlightened deity helps strengthen the imprint of His holy image in my mind stream. 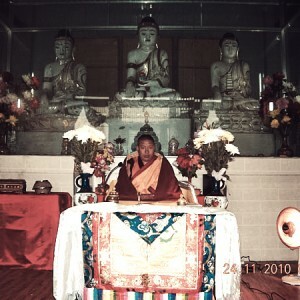 Thank you for compiling these photos for us. 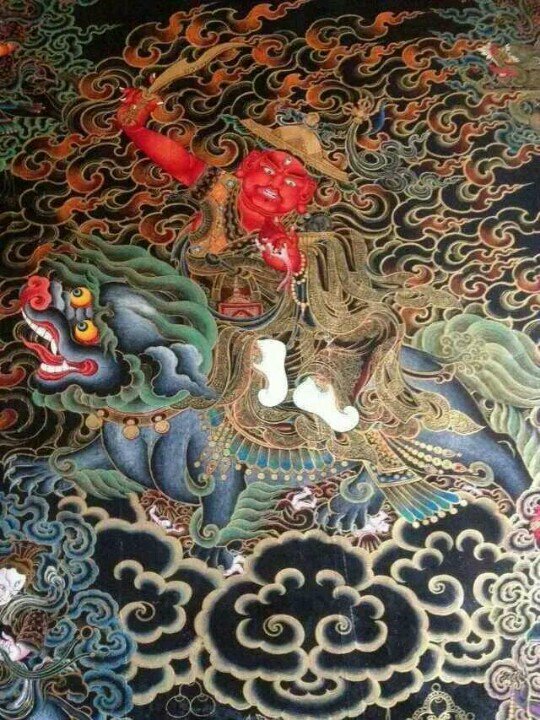 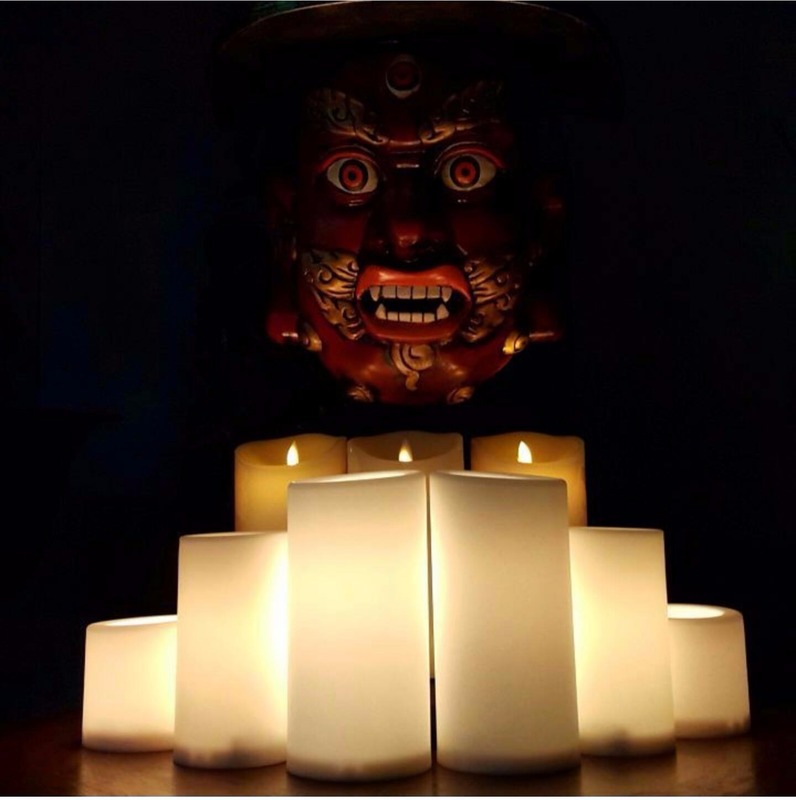 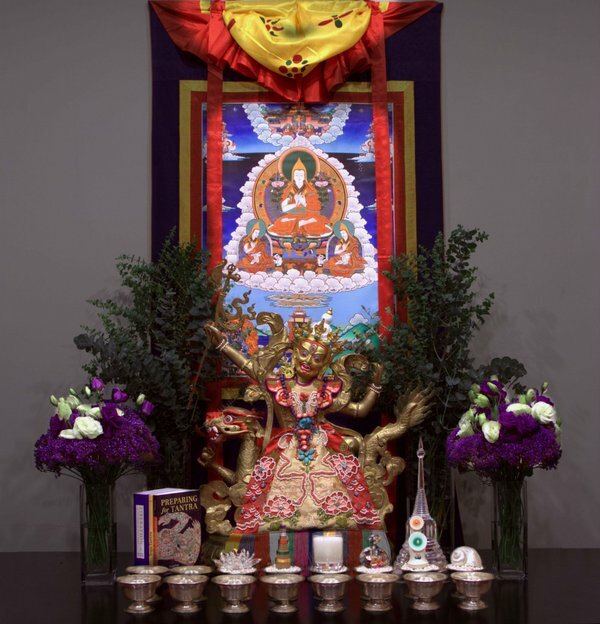 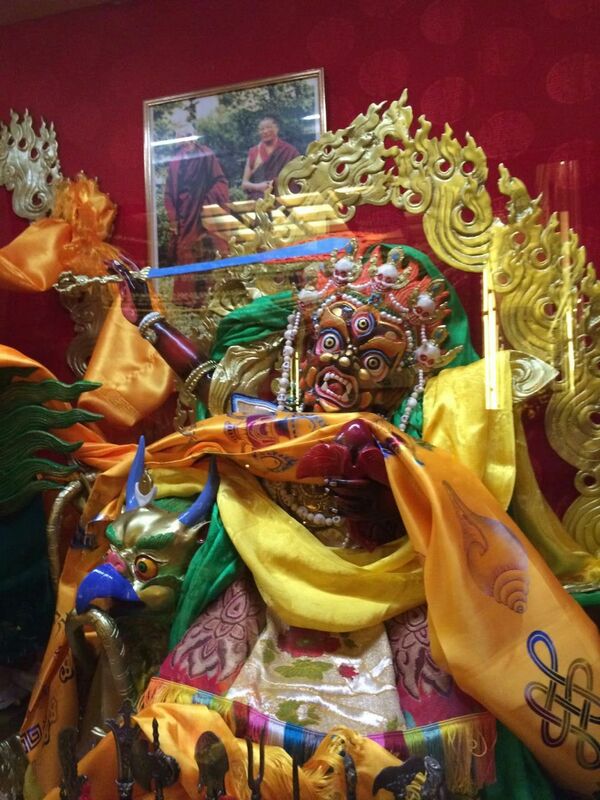 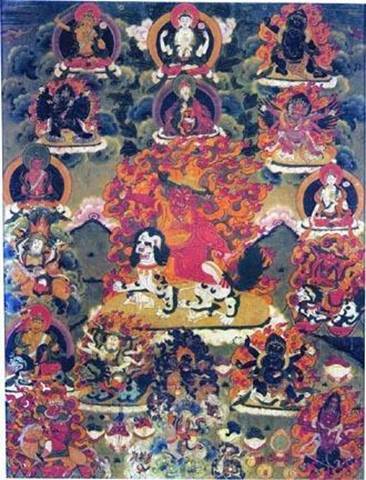 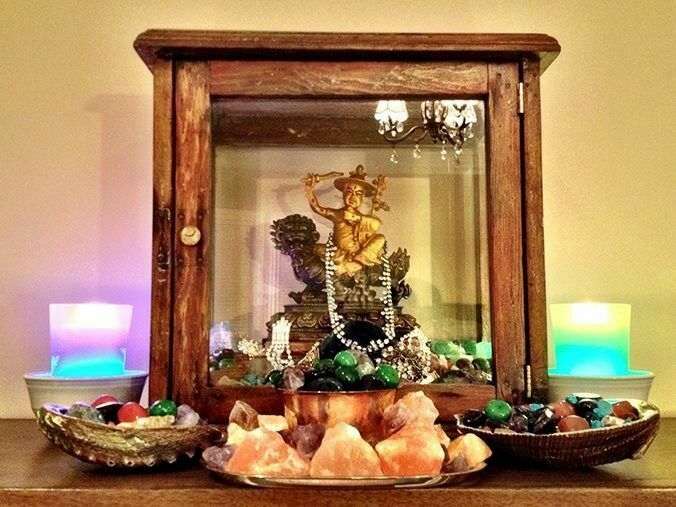 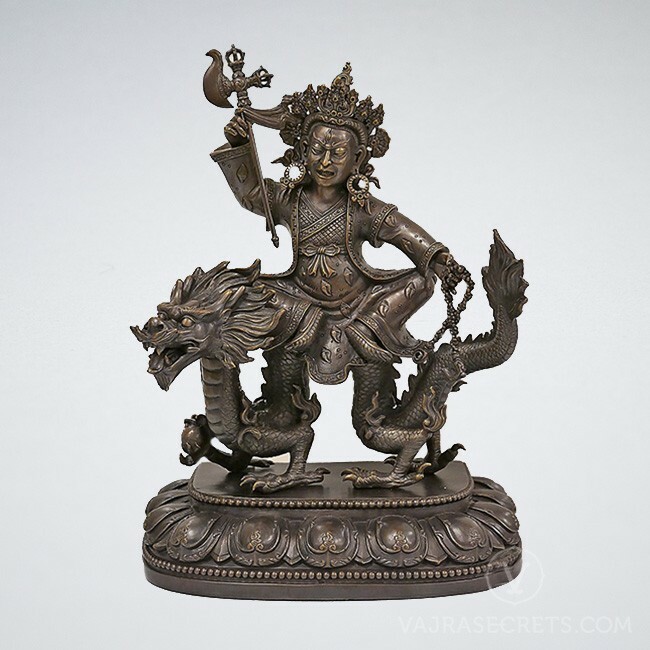 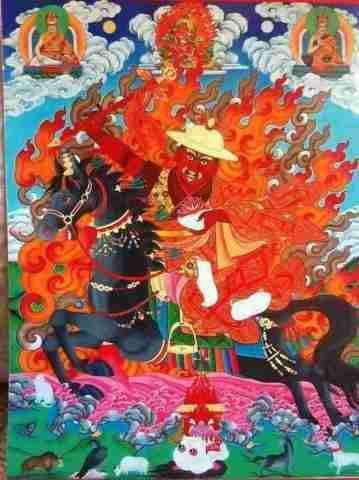 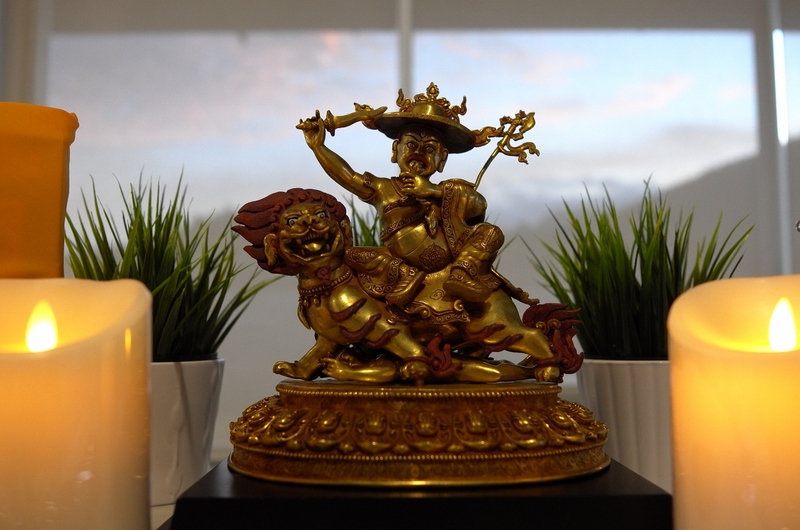 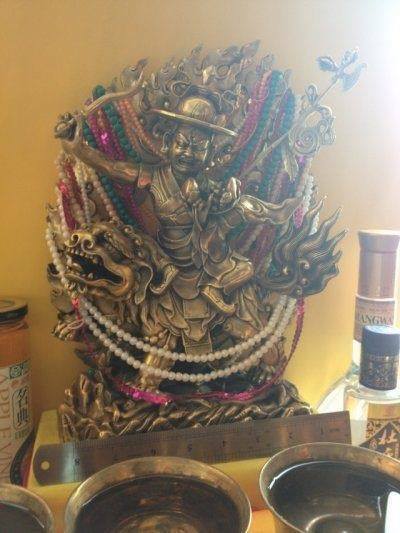 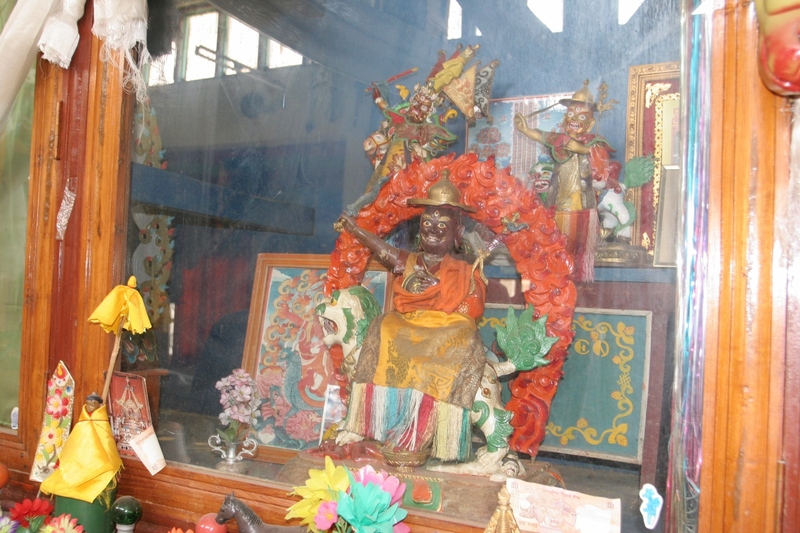 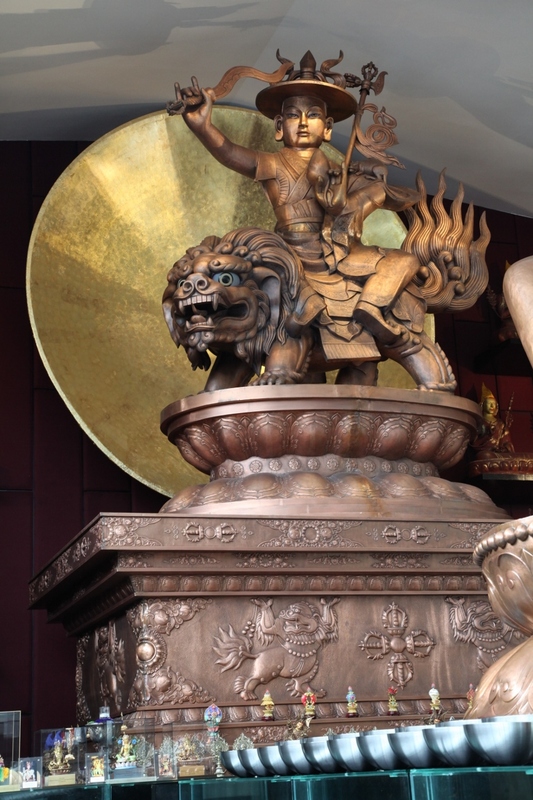 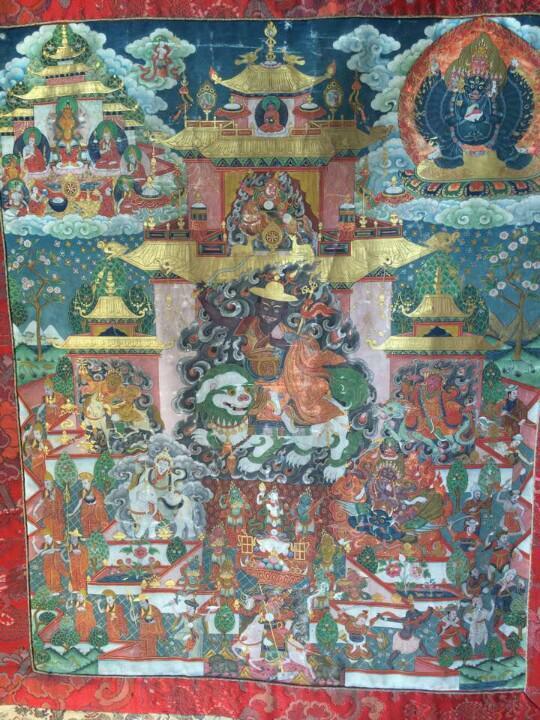 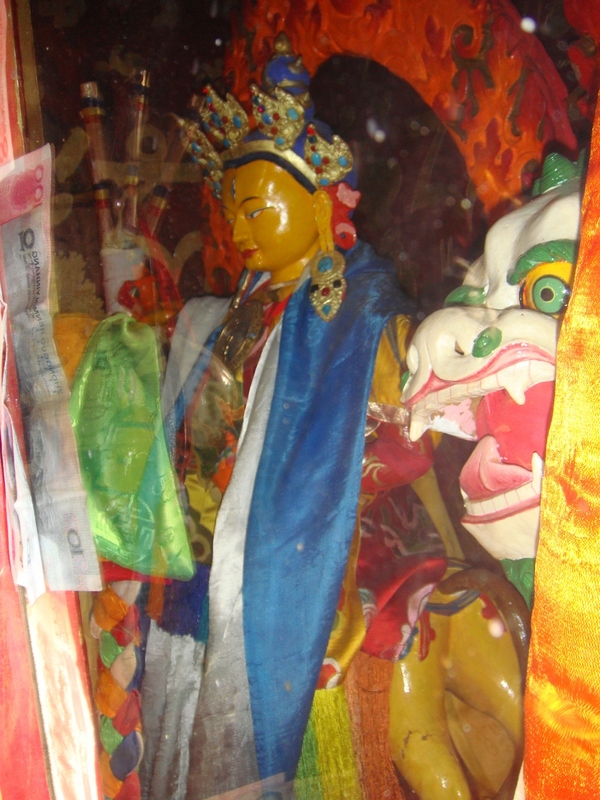 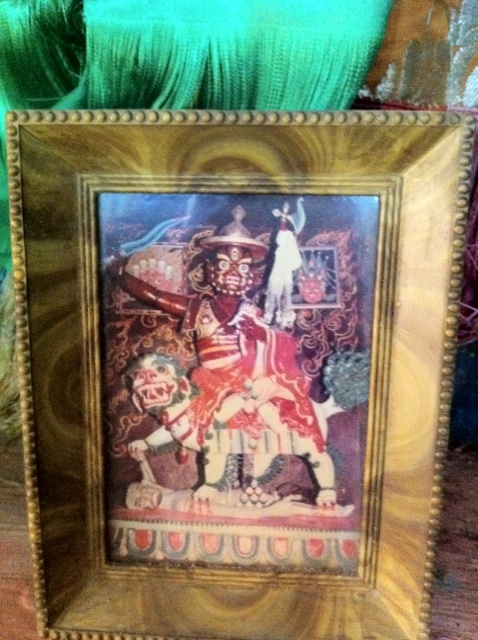 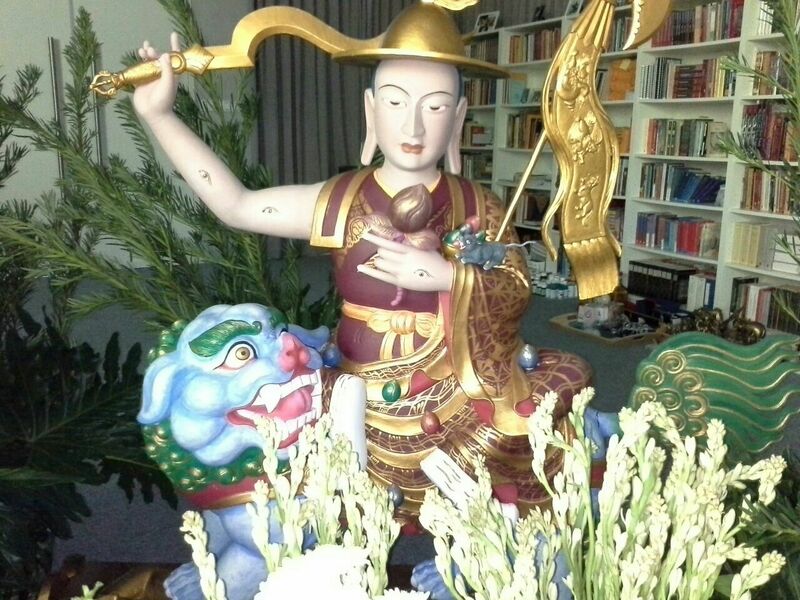 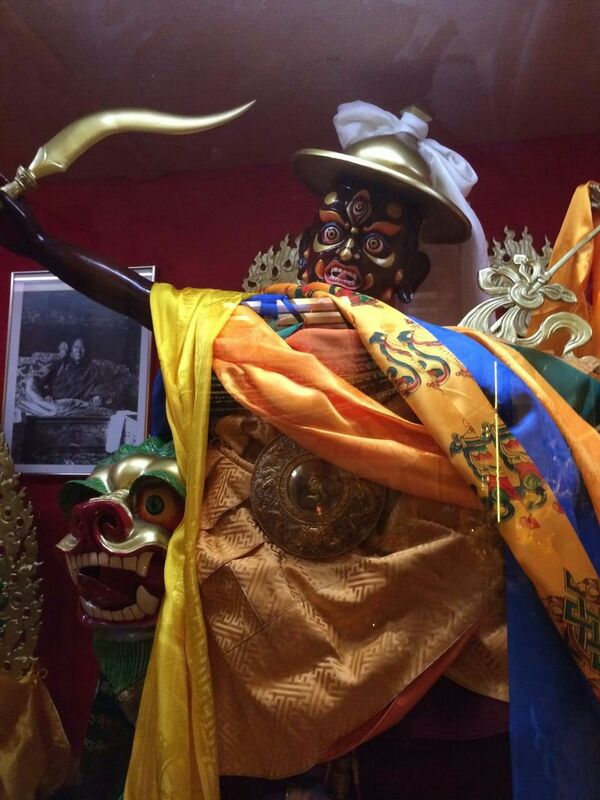 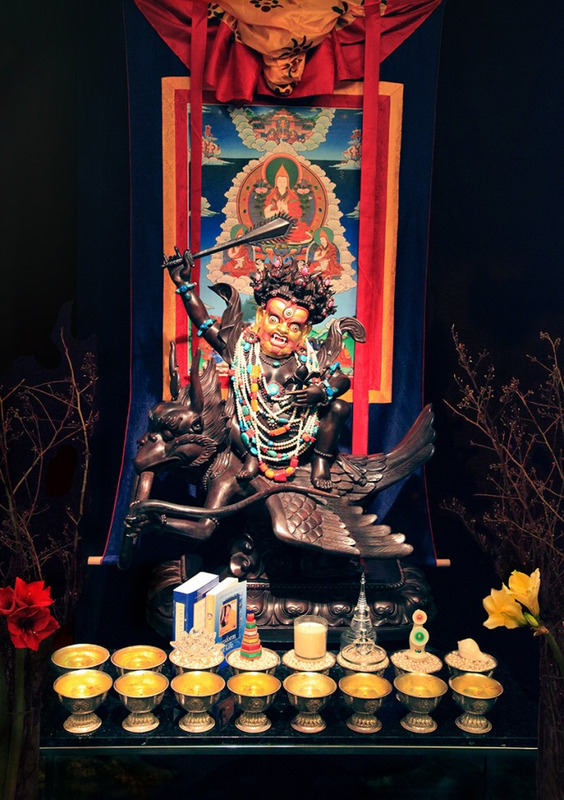 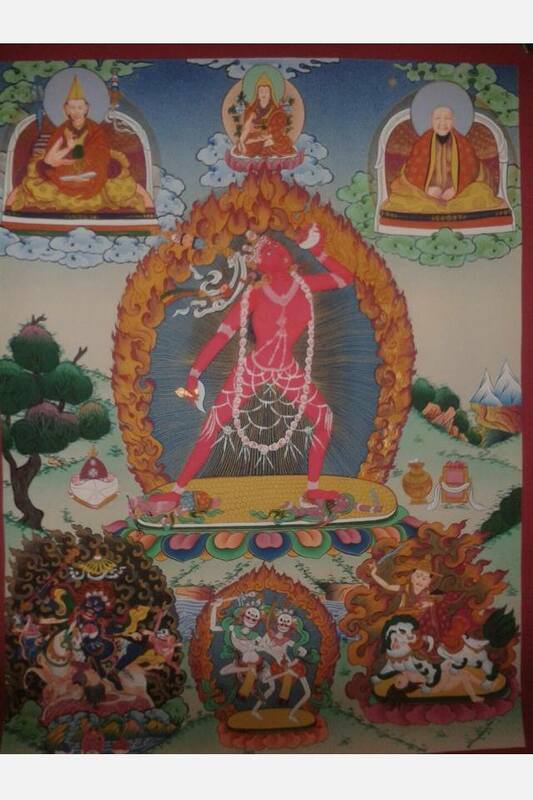 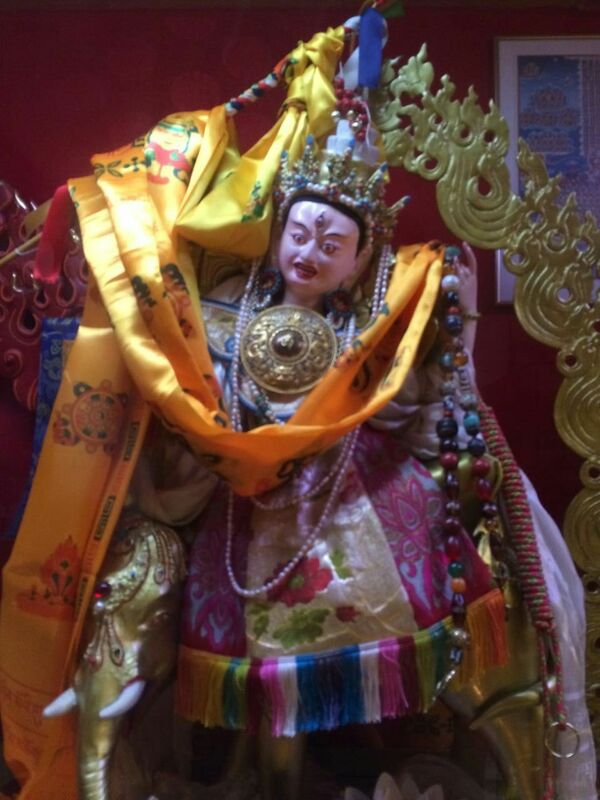 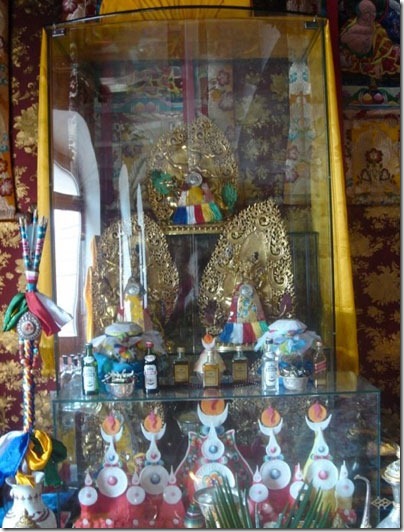 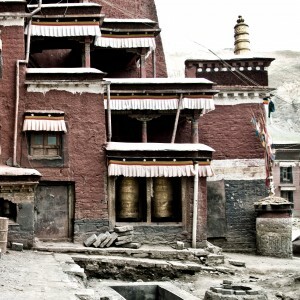 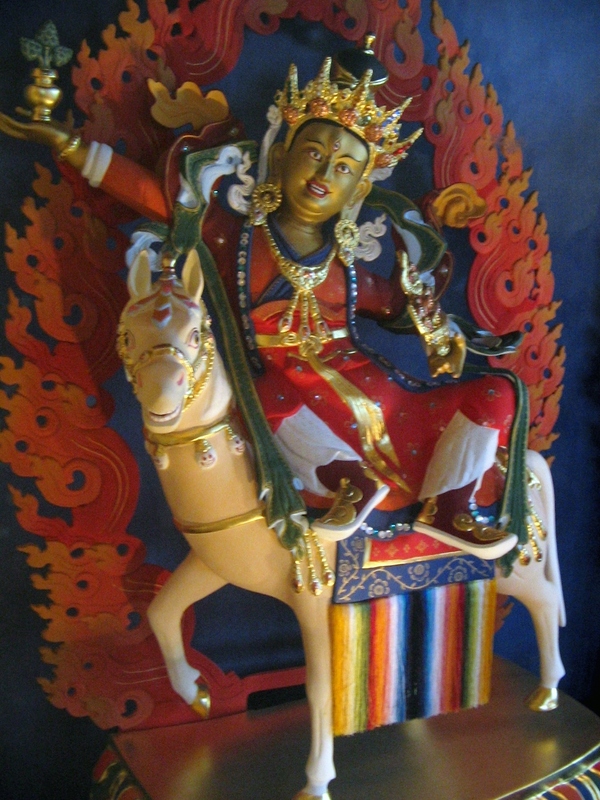 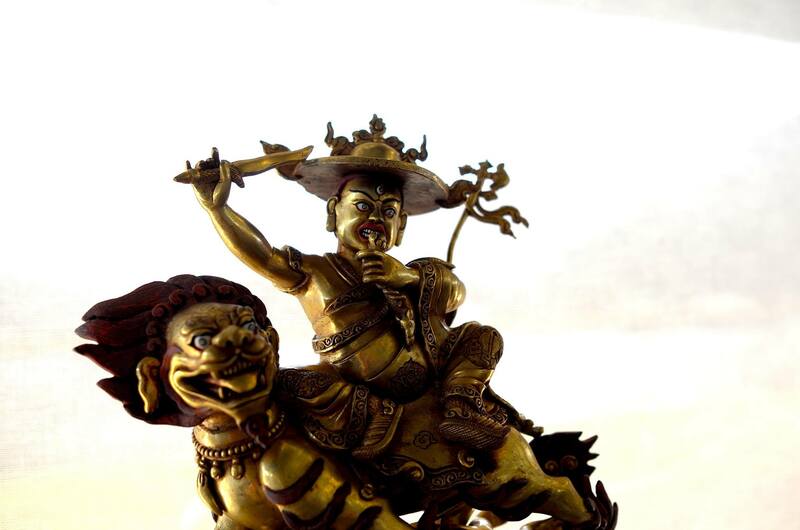 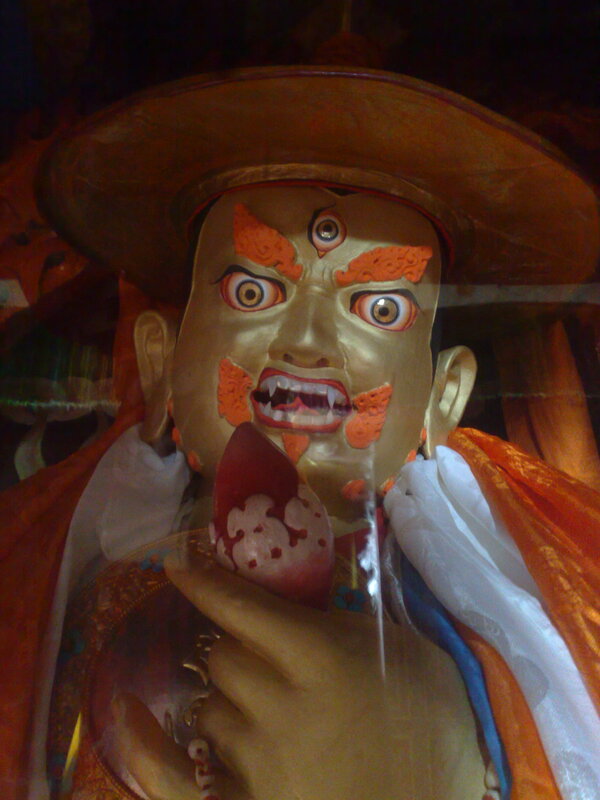 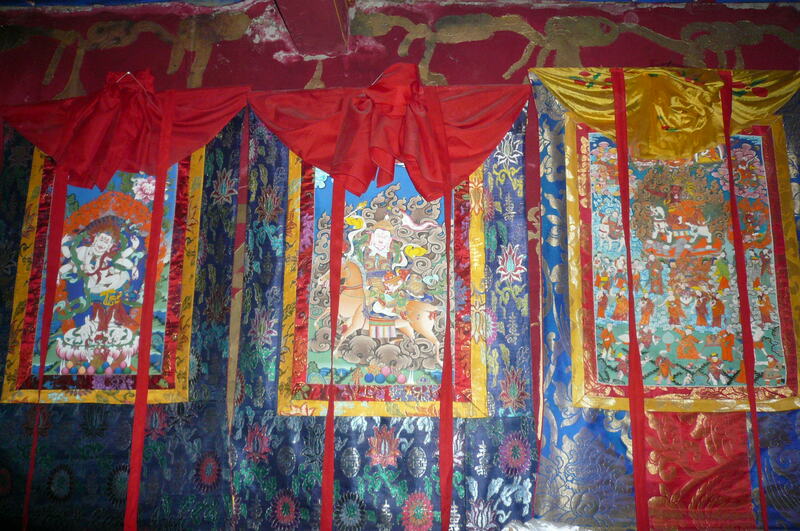 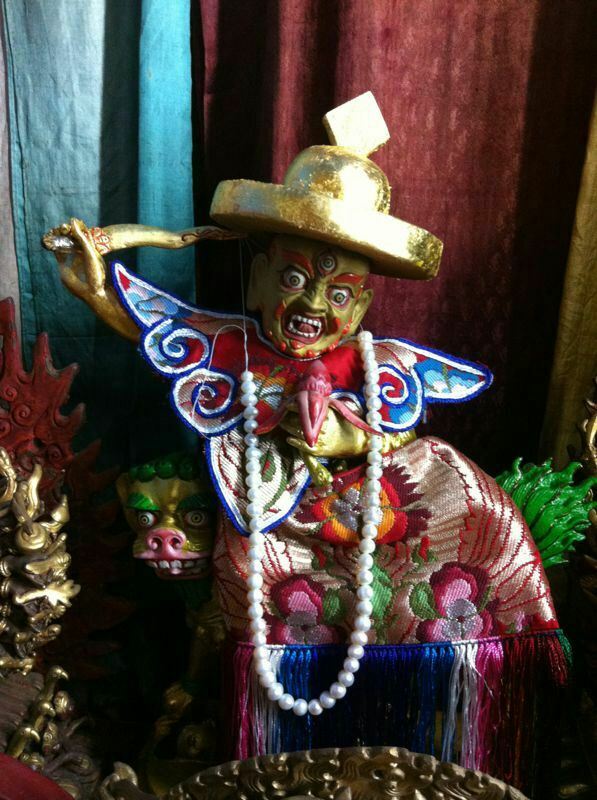 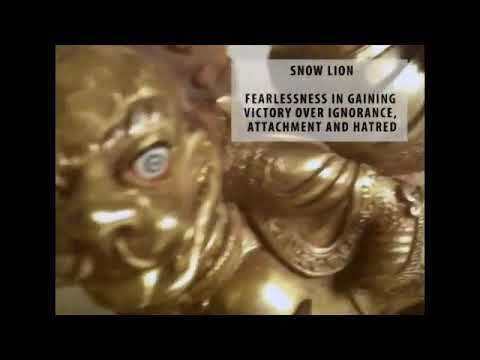 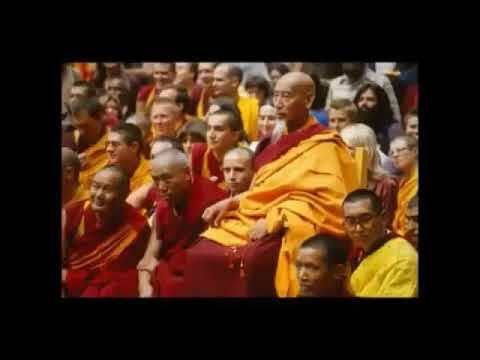 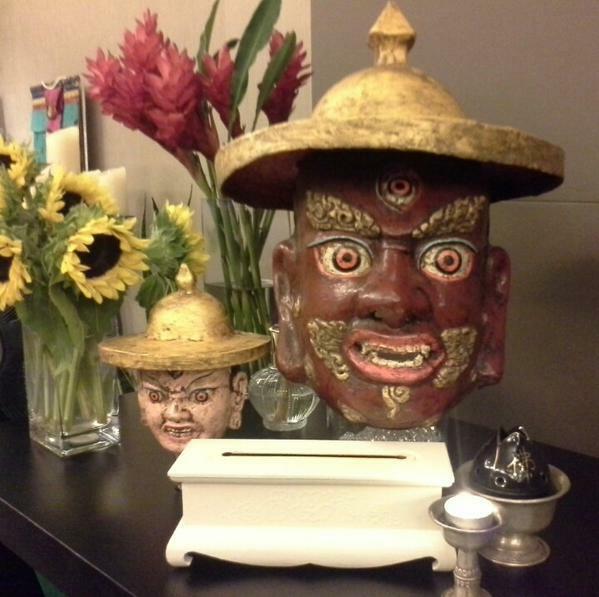 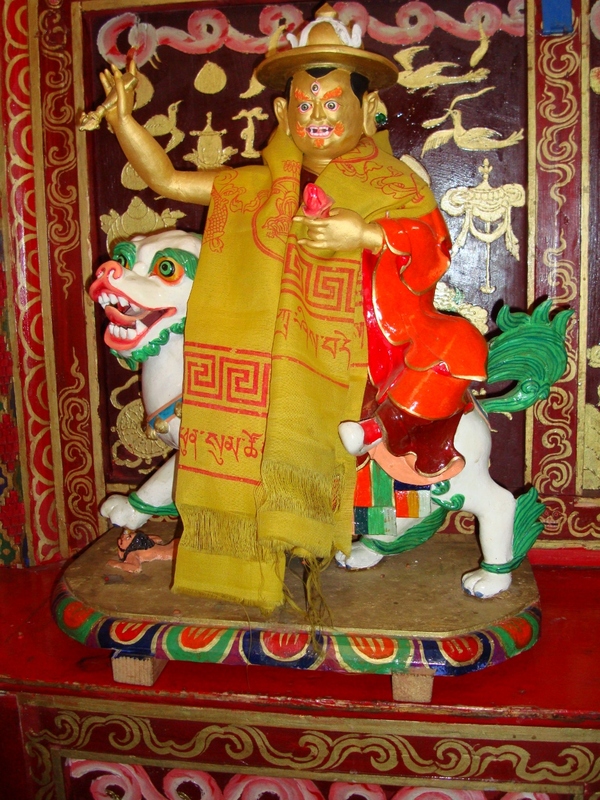 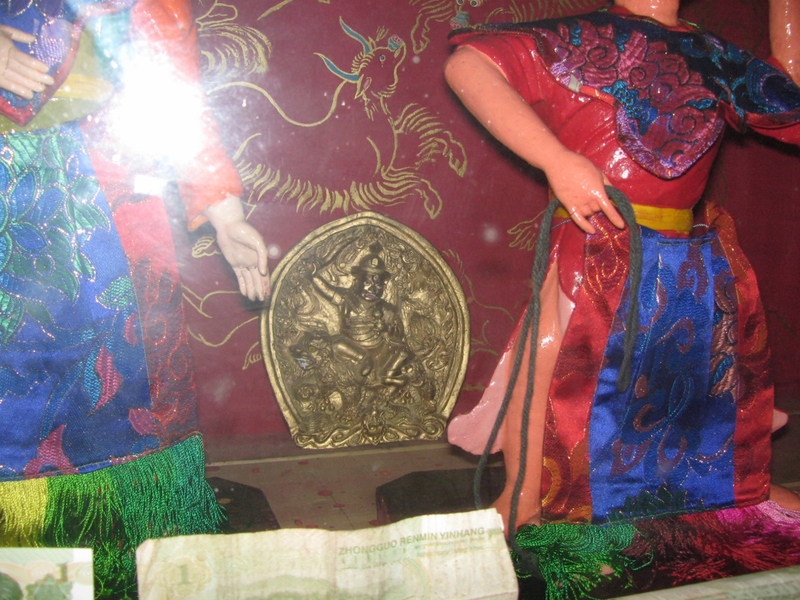 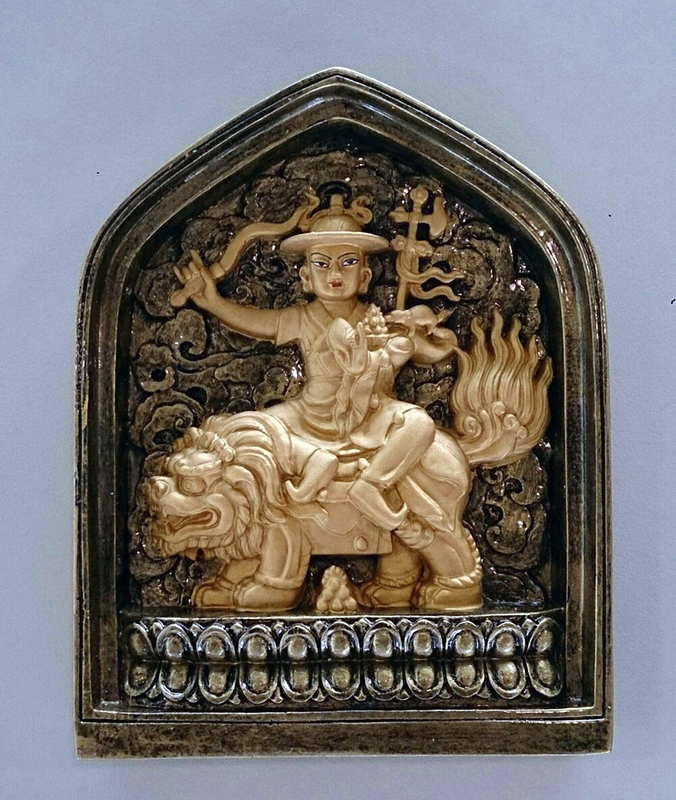 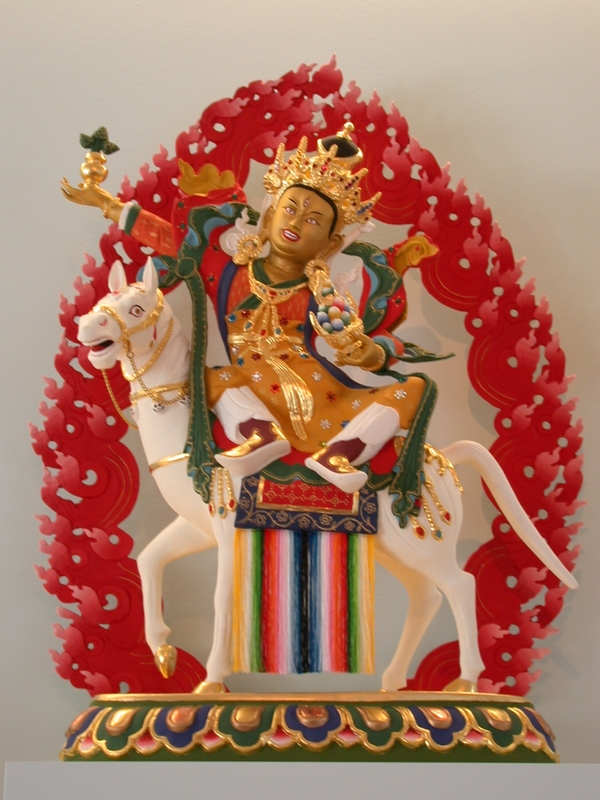 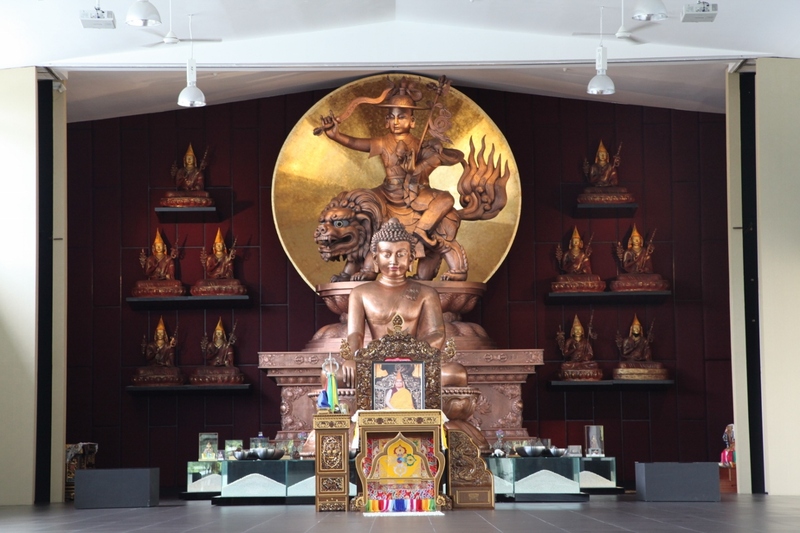 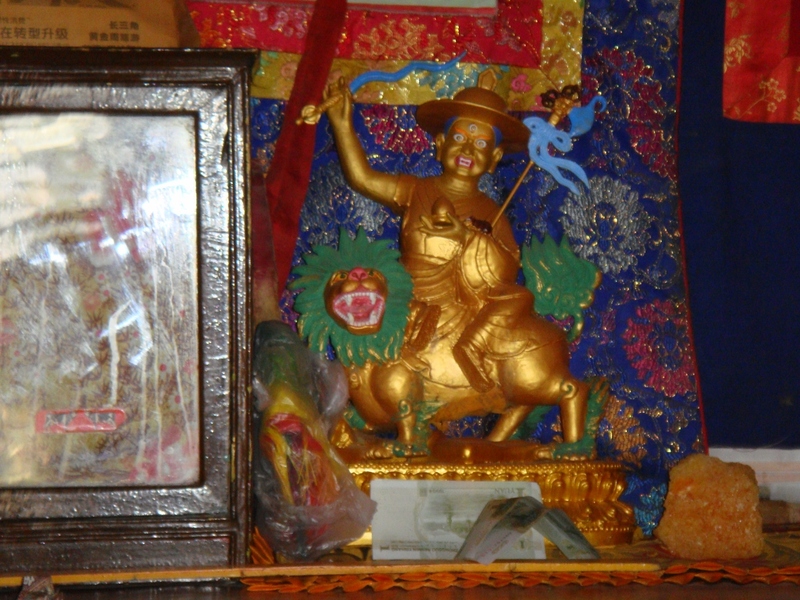 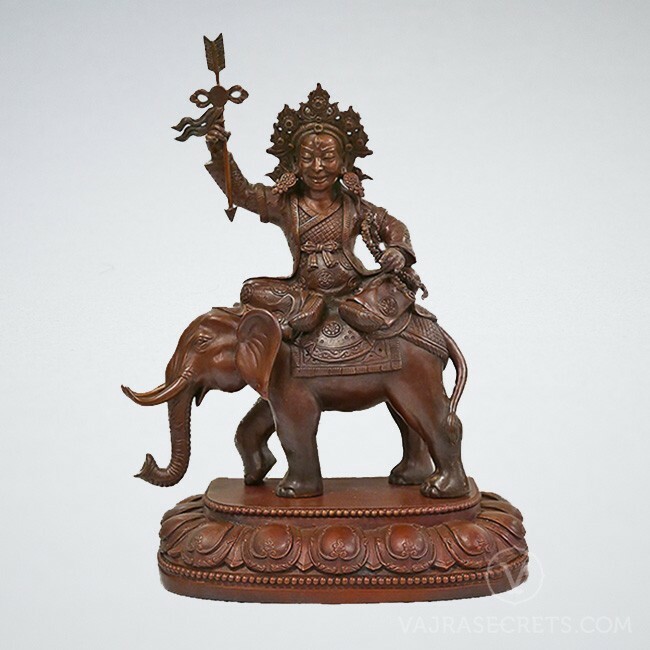 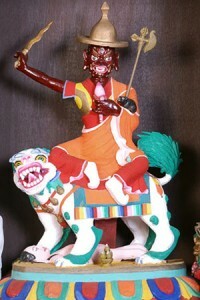 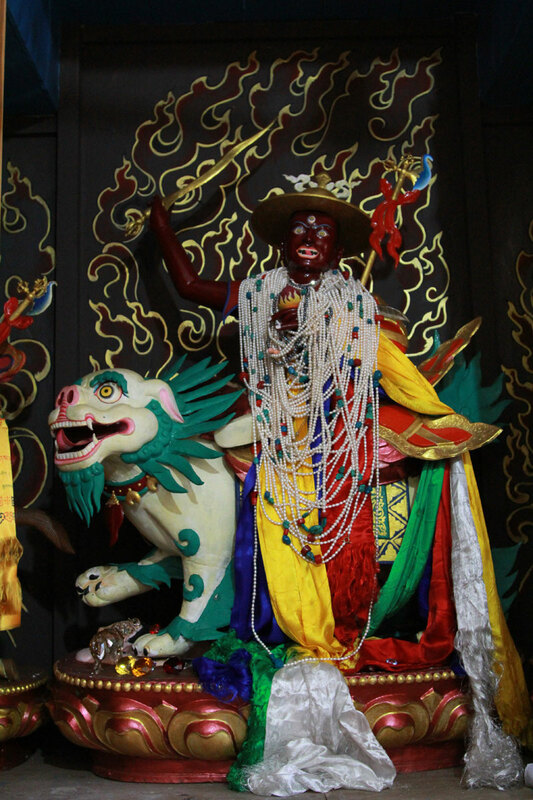 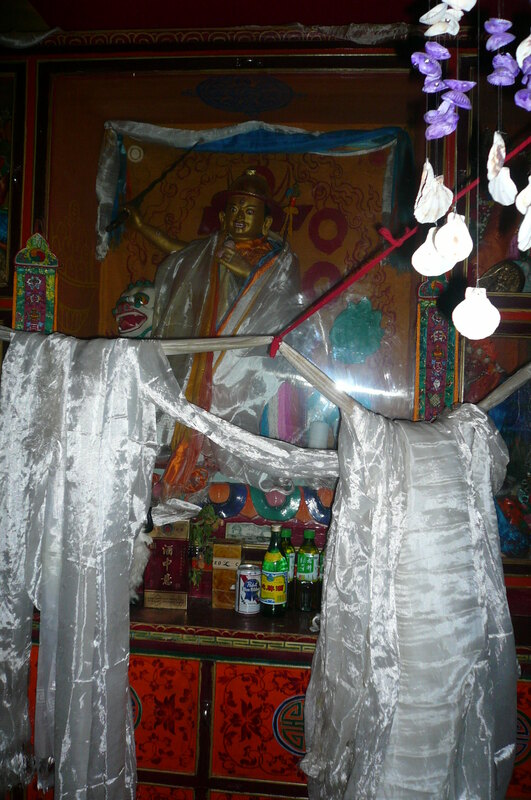 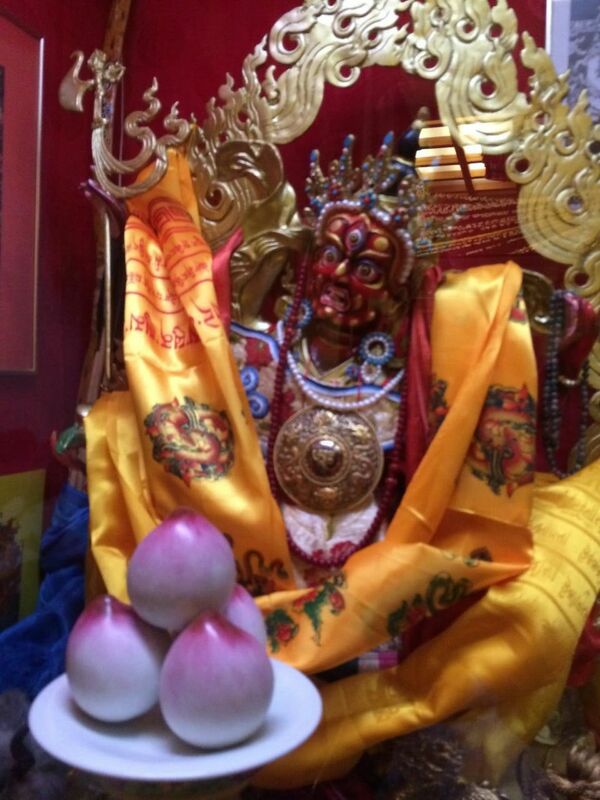 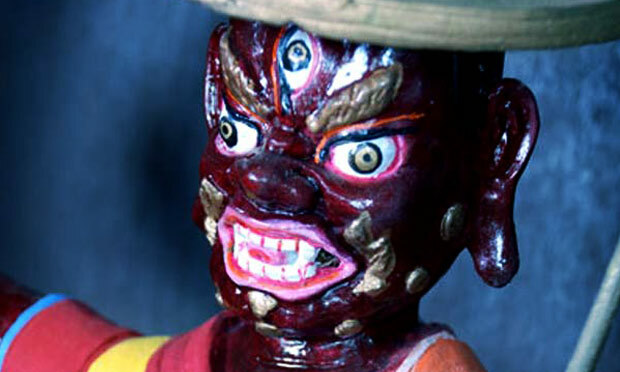 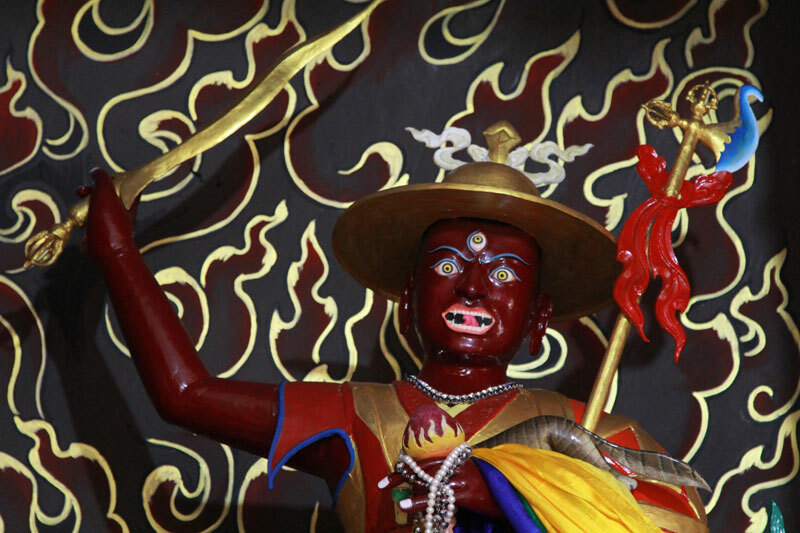 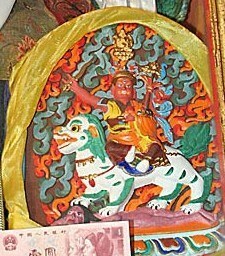 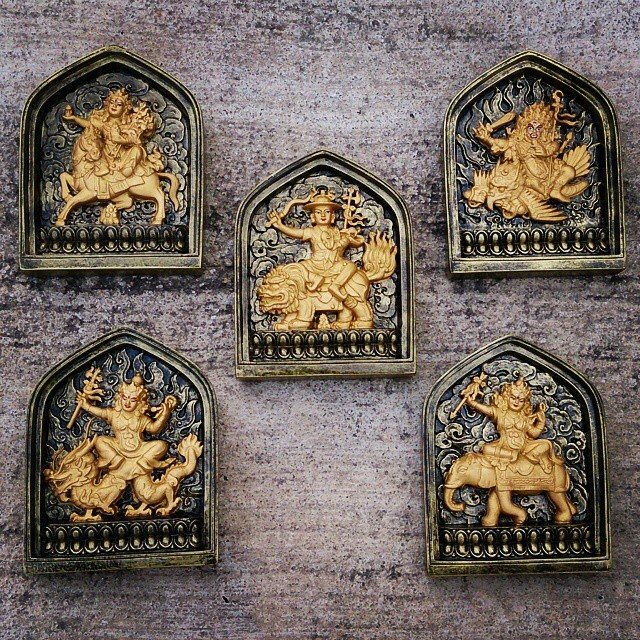 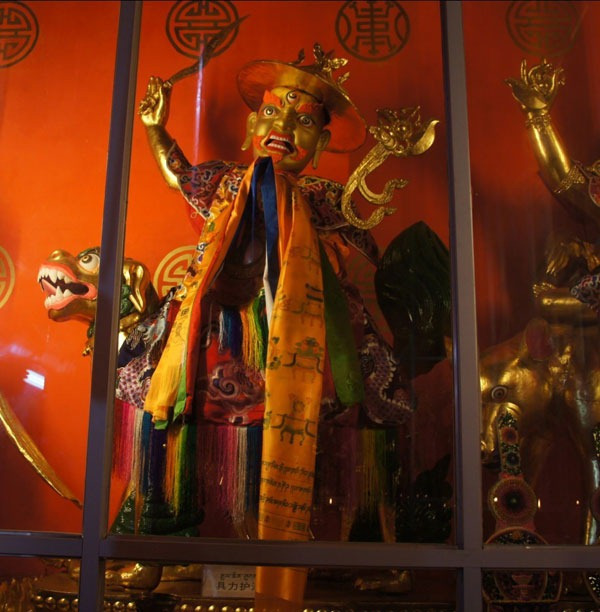 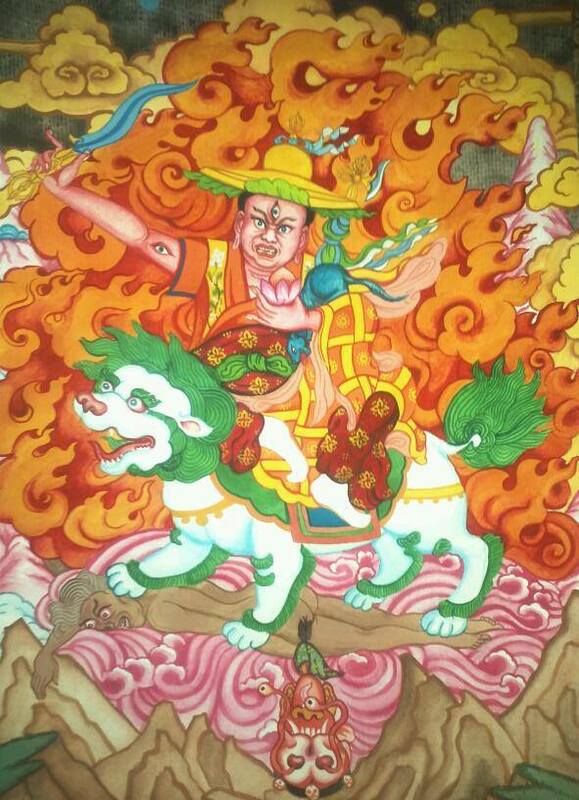 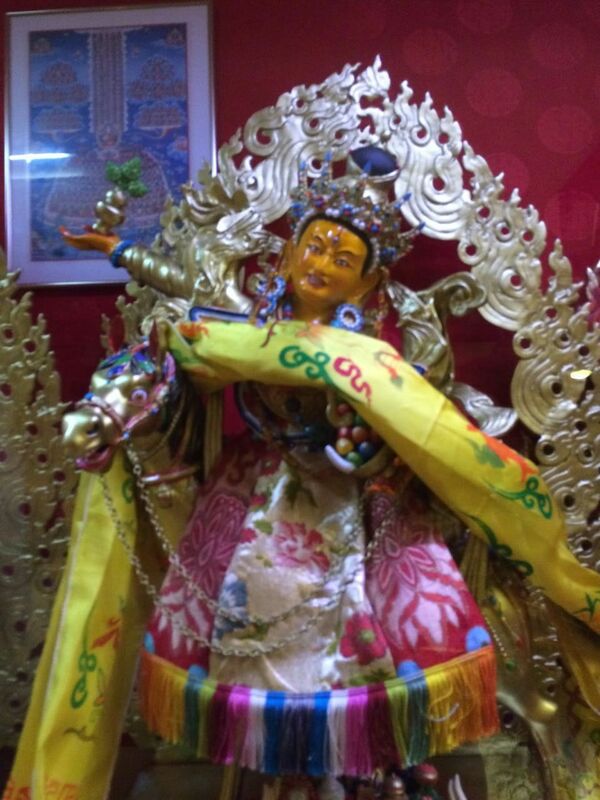 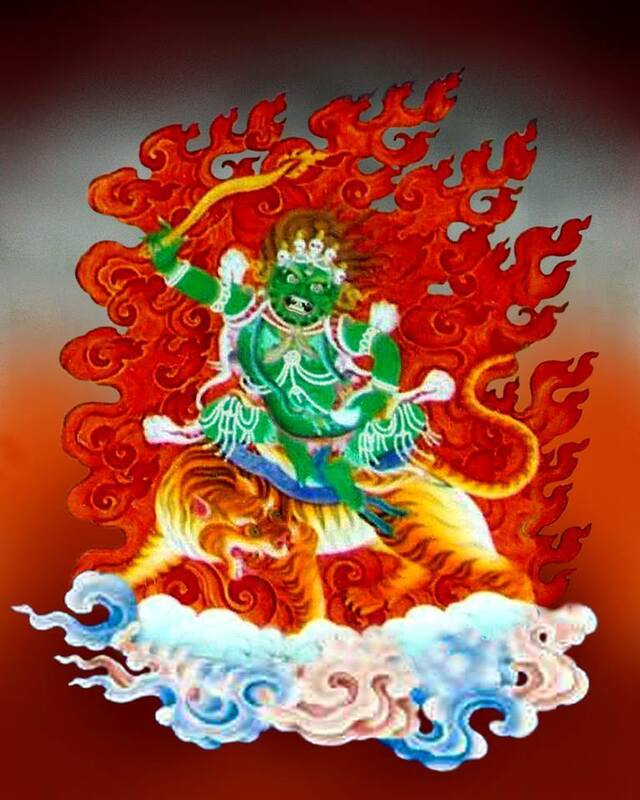 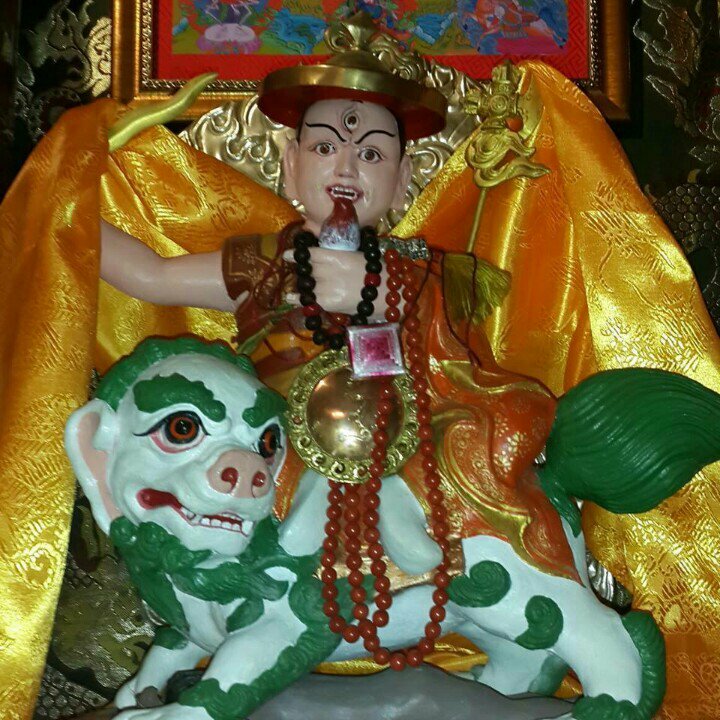 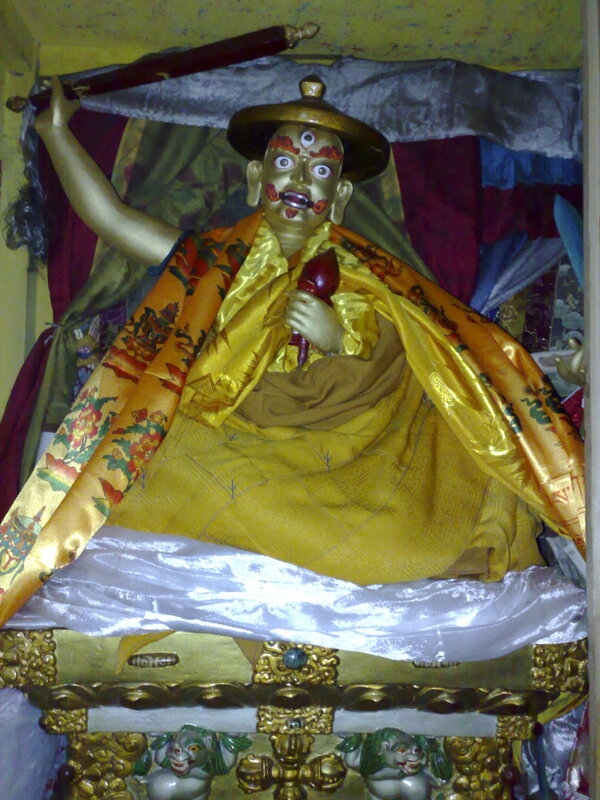 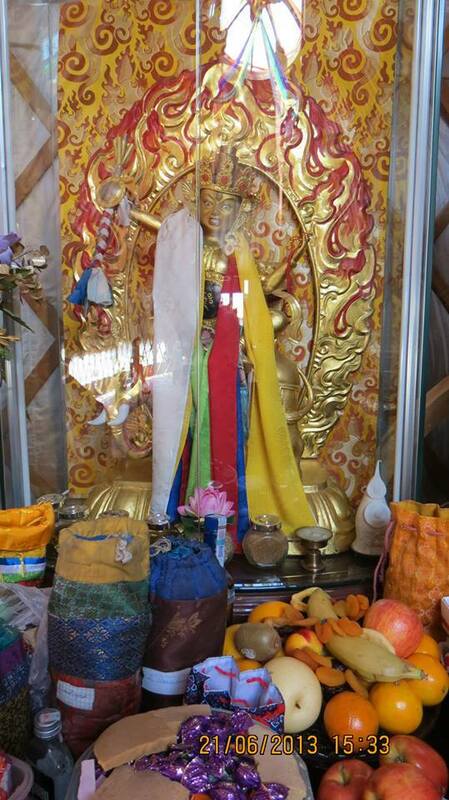 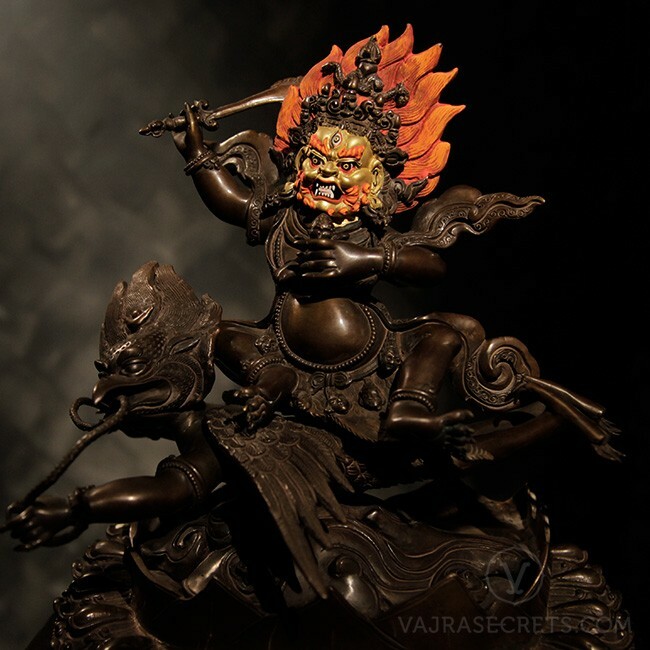 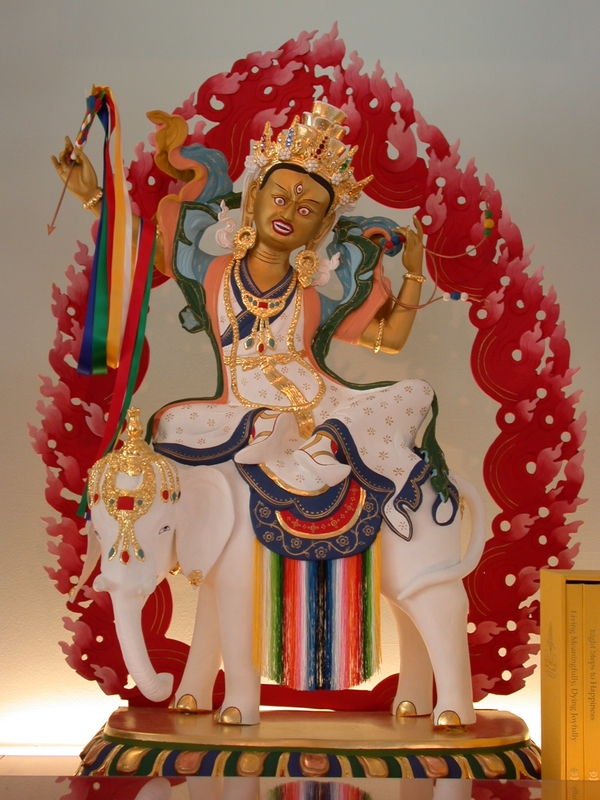 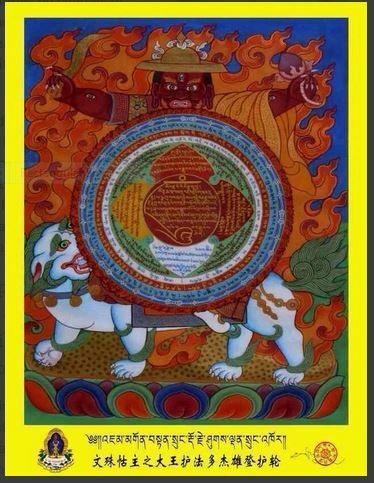 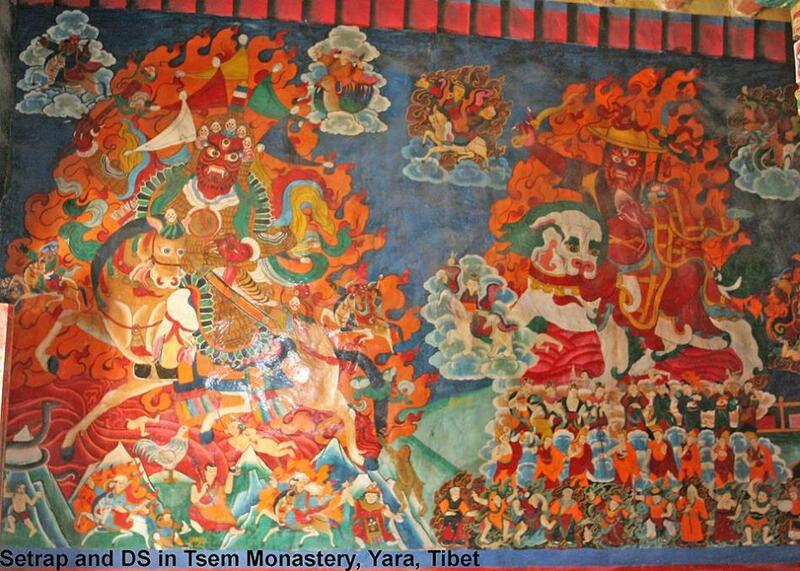 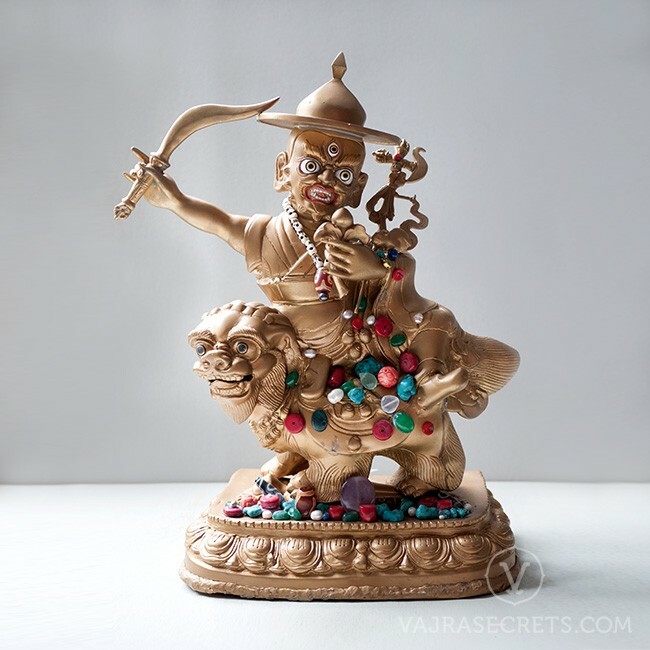 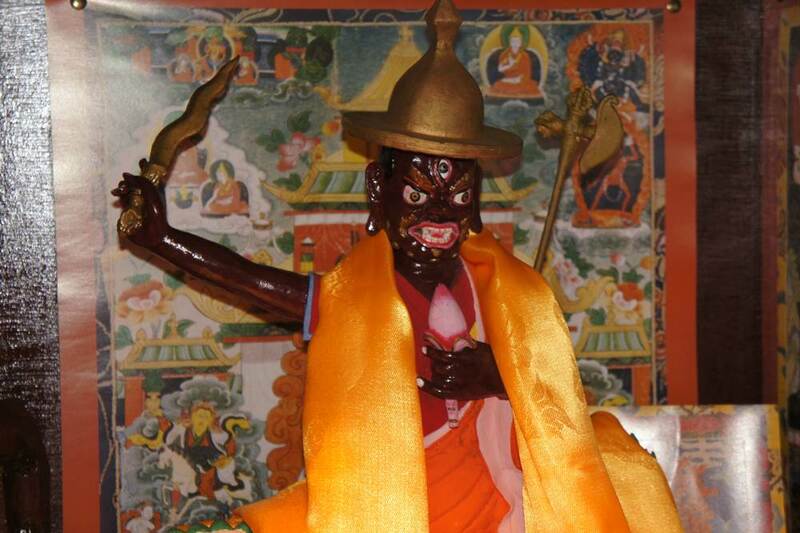 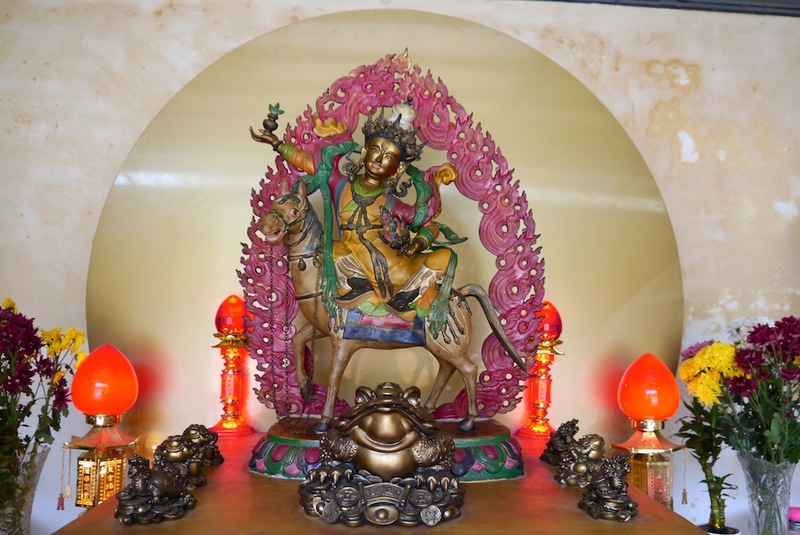 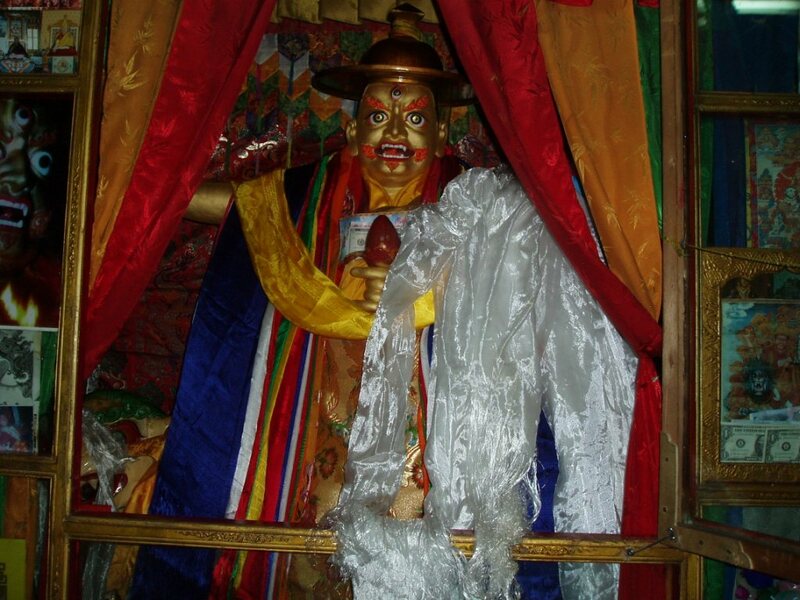 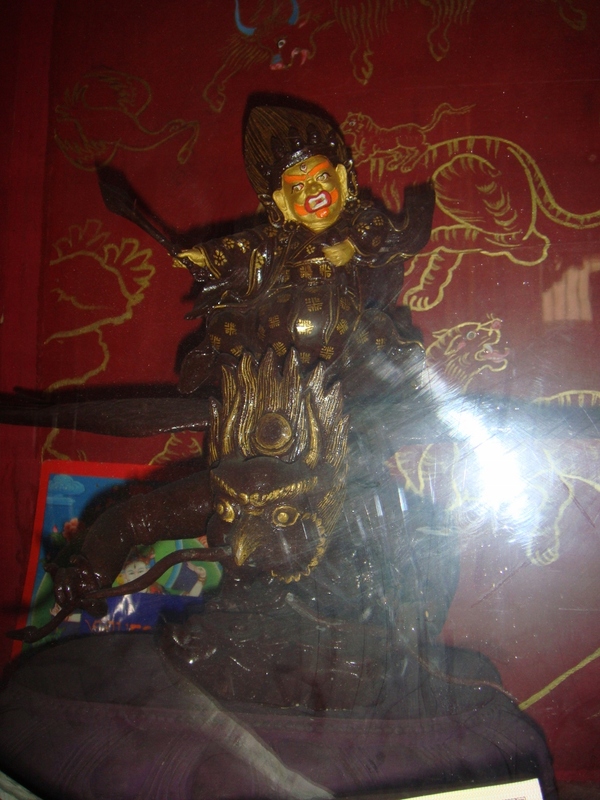 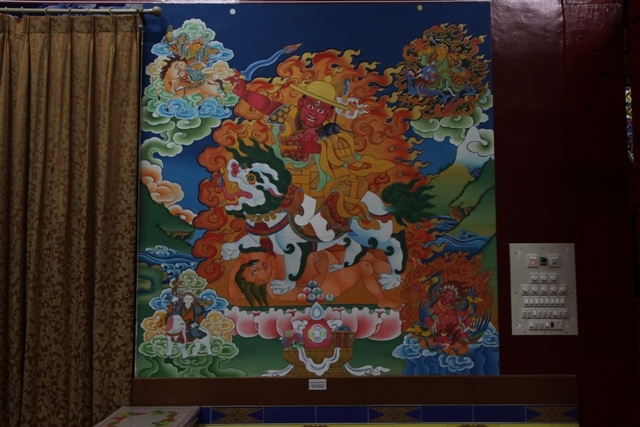 Thank you for sharing these holy Dorje Shugden’s images and statues. 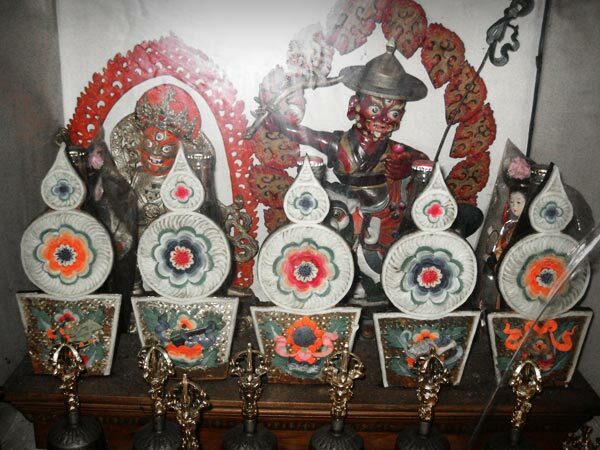 We are very fortunate to be able to see some of these statues from great masters’ personal collection that are very holy and blessed.